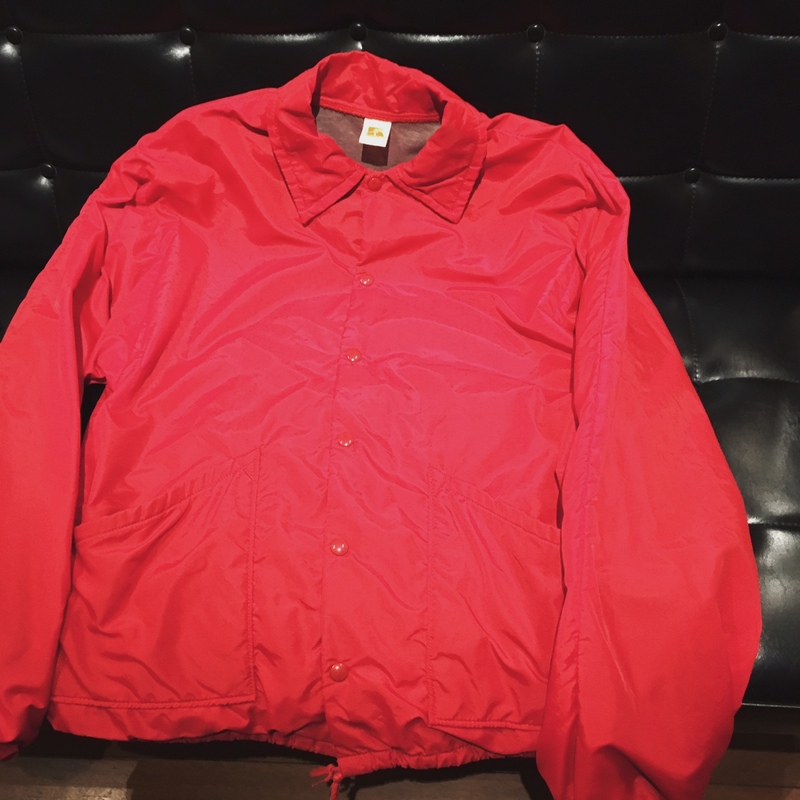 ATTENTION " CAL DEAN " CUSTMERS ※ 2017年 初売り 営業スケジュール . 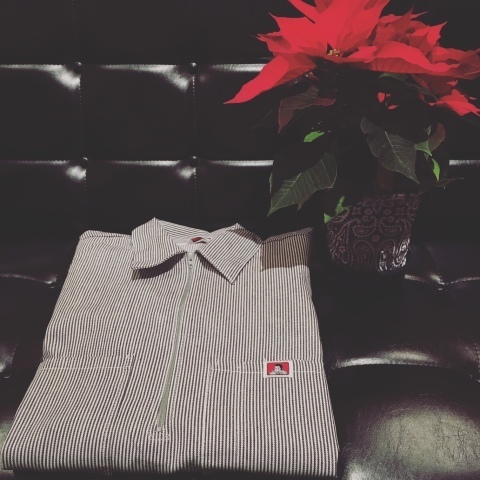 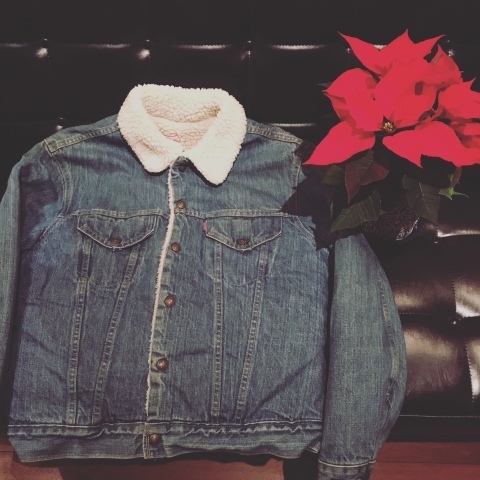 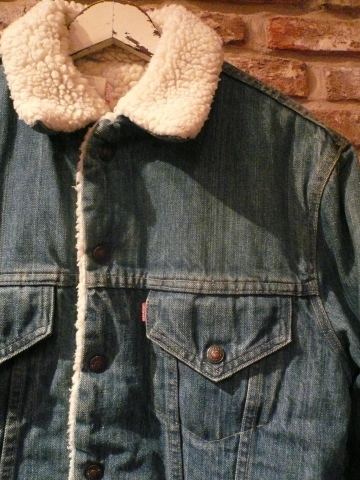 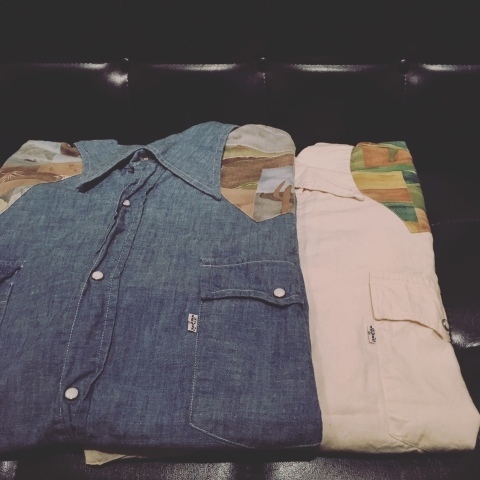 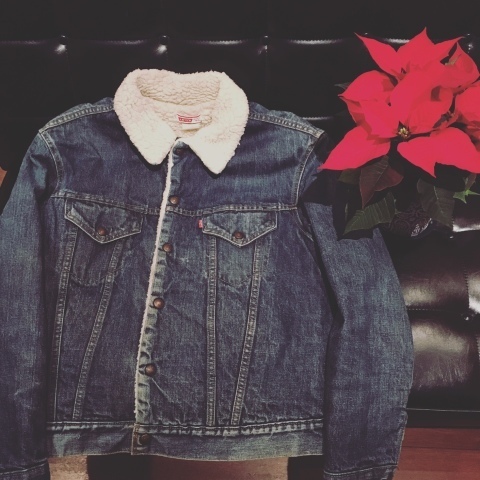 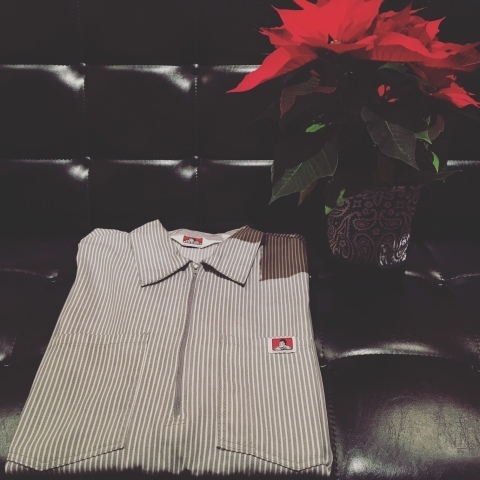 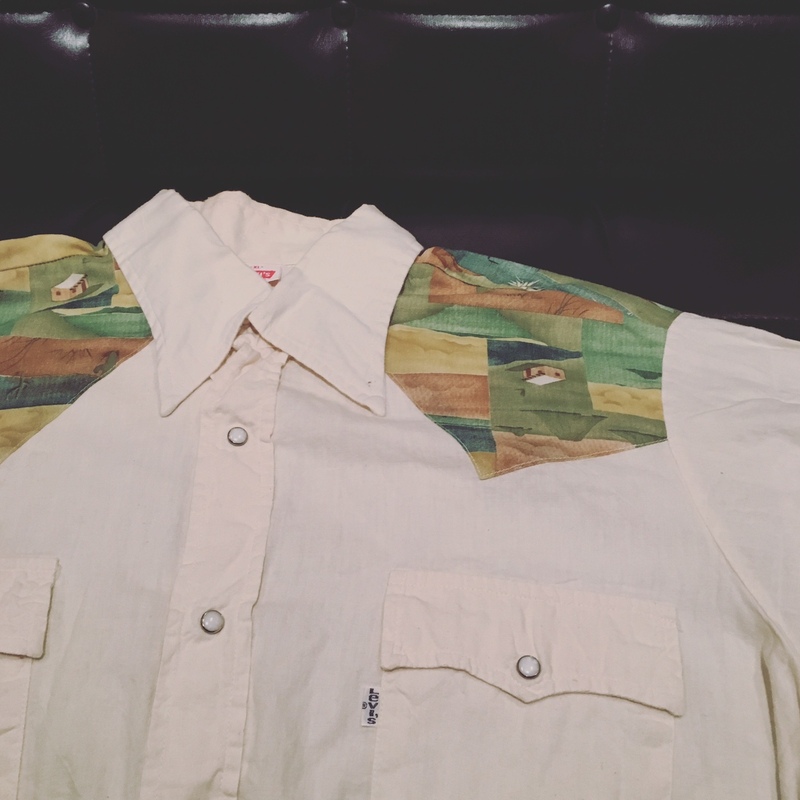 1970s " Levi's " - CORDUROY × 60/40 CLOTH - CLASSIC RANCH VEST . 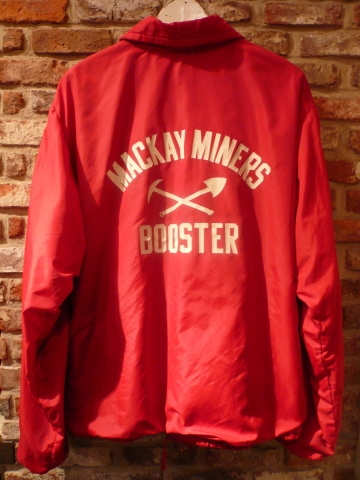 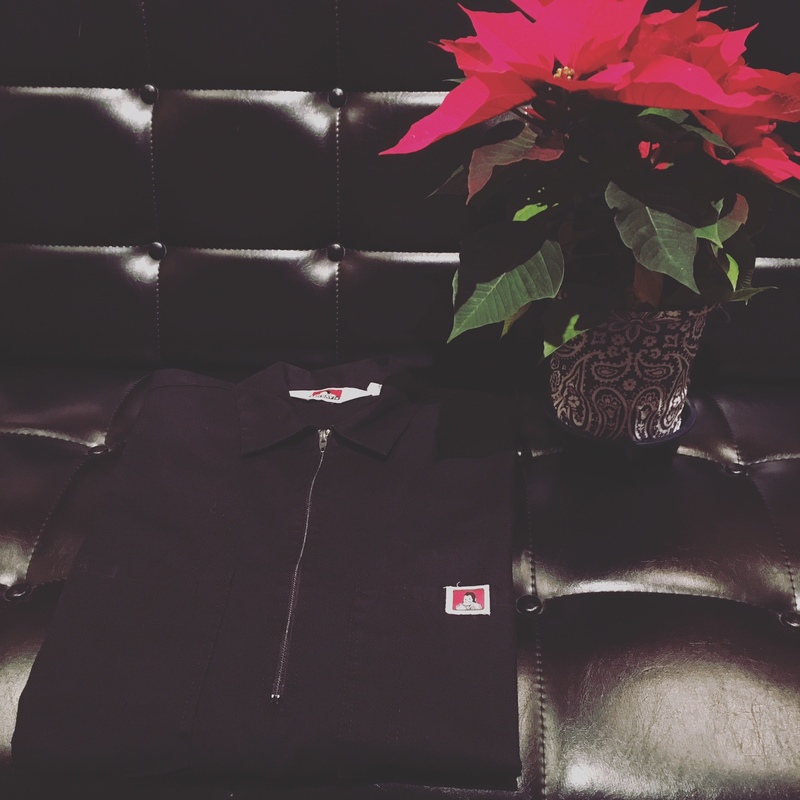 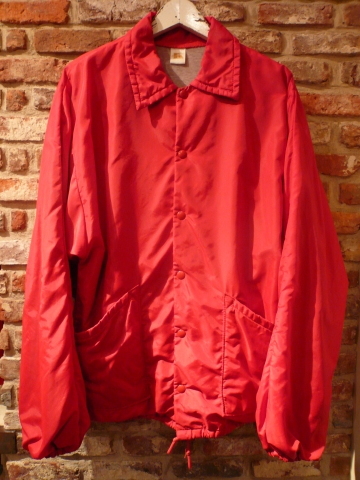 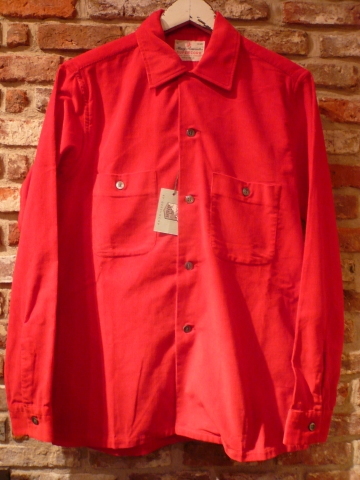 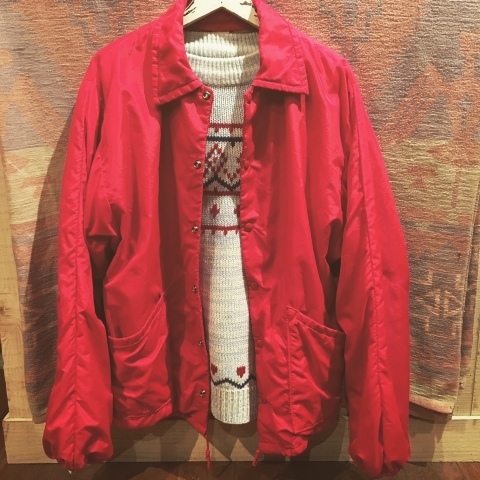 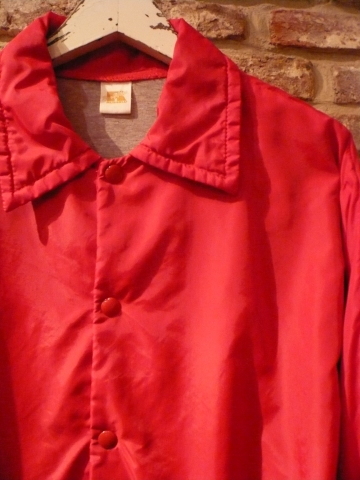 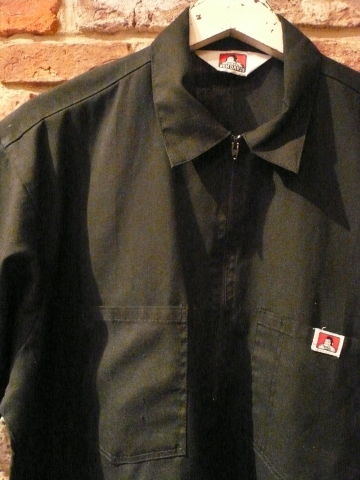 1970s " RUSSELL ATHLETIC " - 2Layer fablic - NYLON COACH JACKET . 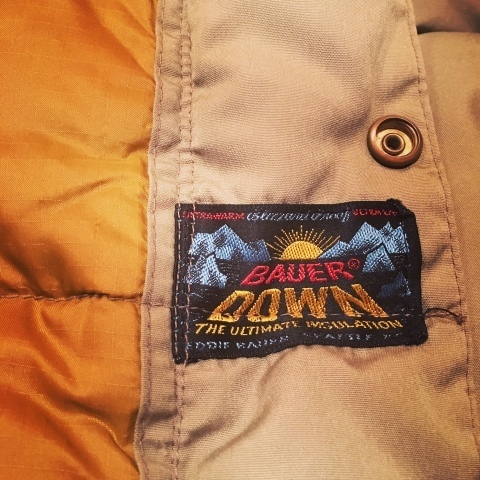 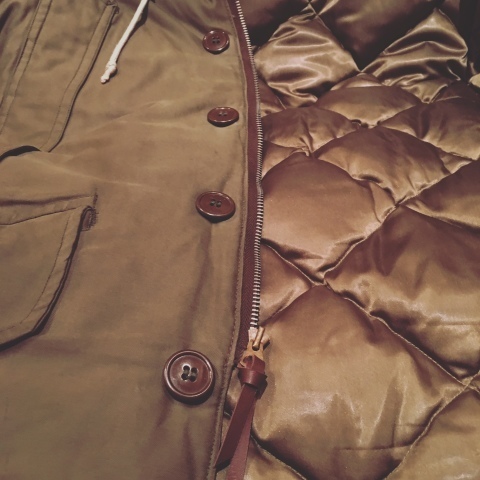 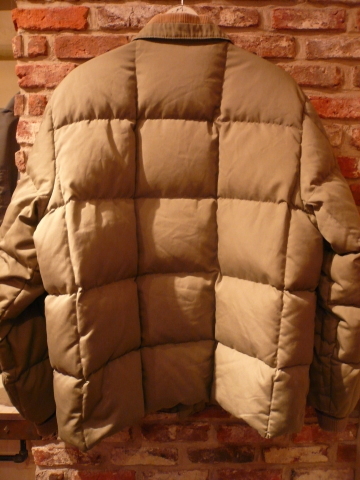 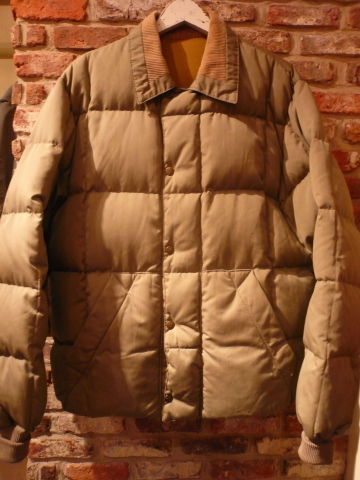 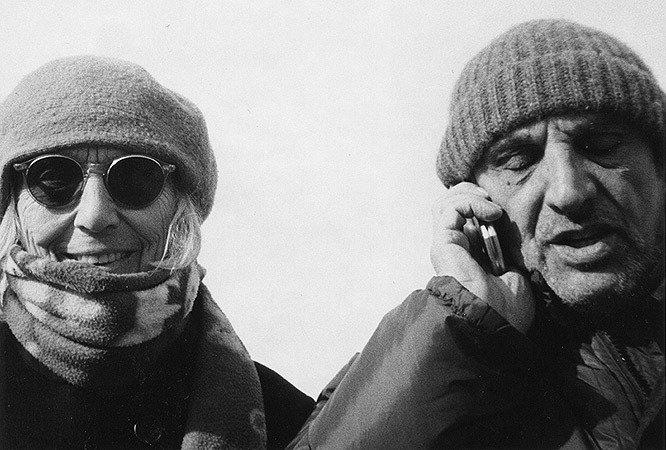 1960s " BAUER DOWN " -CORDS COLLAR- CLASSIC DOWN JACKET . 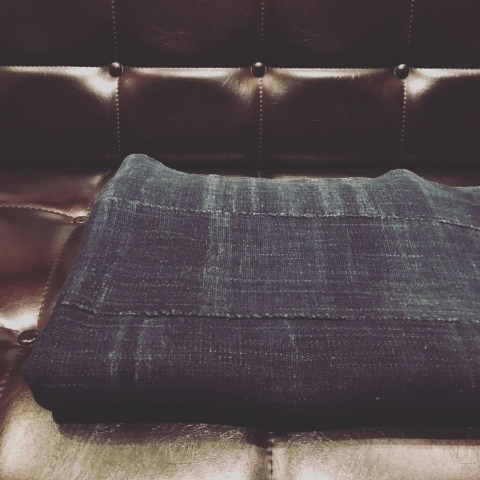 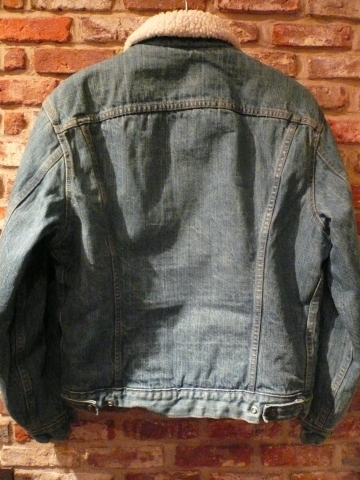 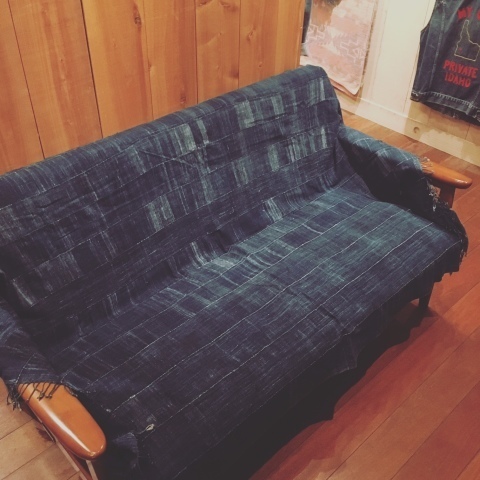 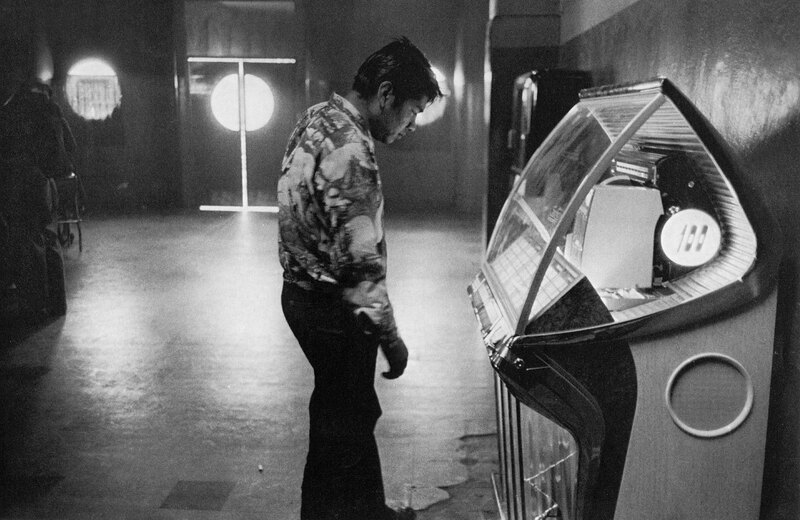 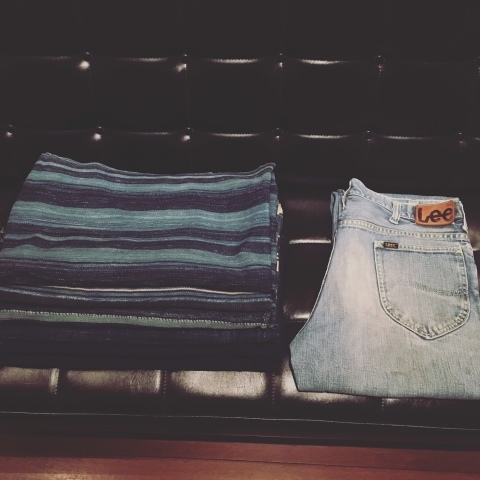 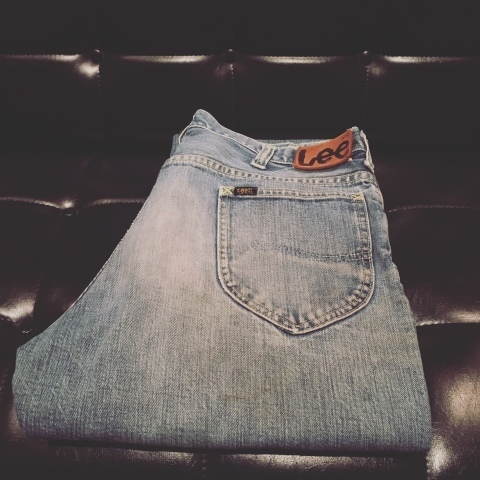 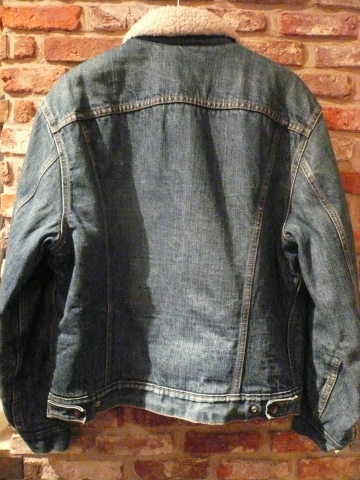 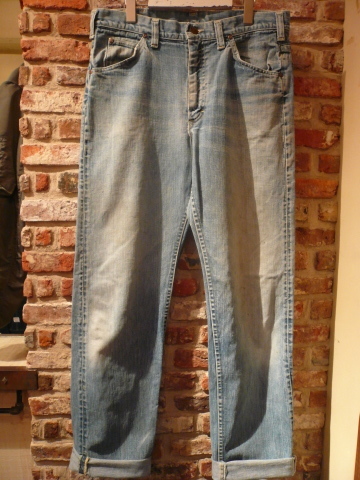 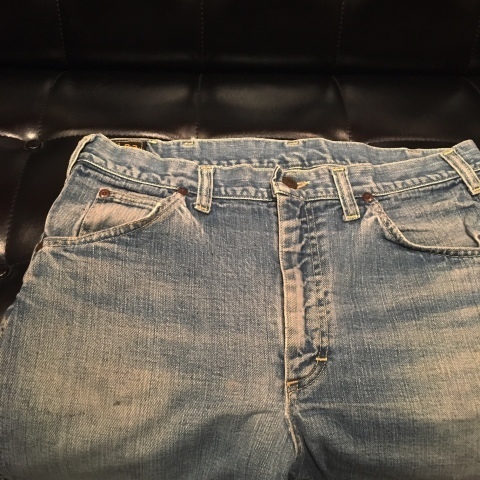 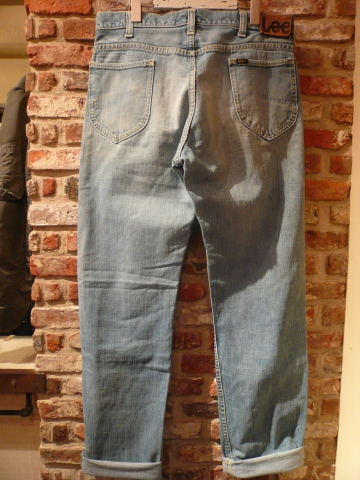 1970s " Lee " RIDERS 200Z -STRAIGHT- vintage DENIM PT . 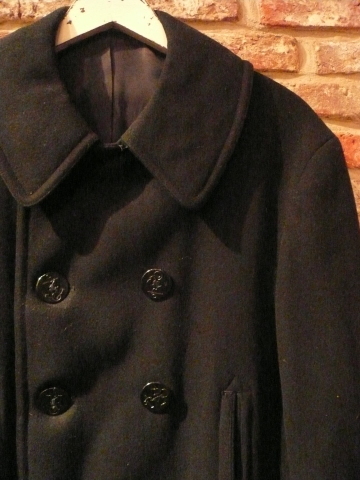 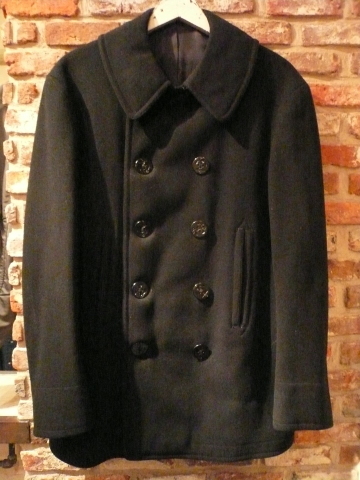 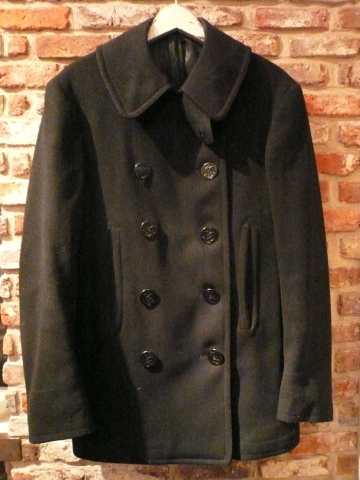 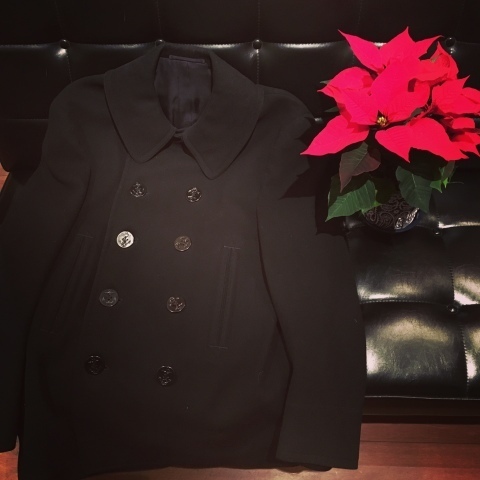 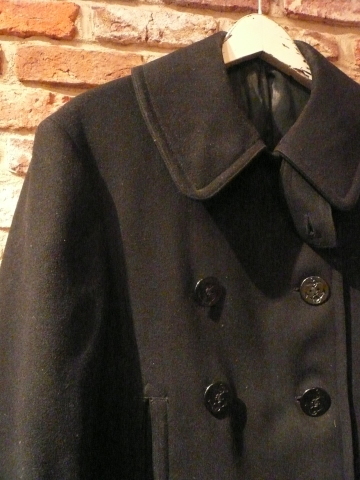 1940s " U.S NAVY " - MELTON WOOL - 10 BUTTON P- COAT . 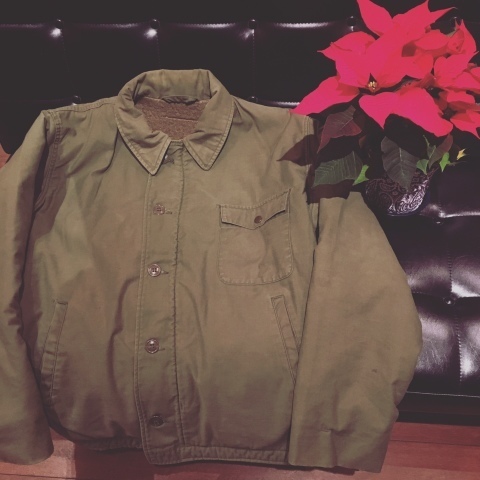 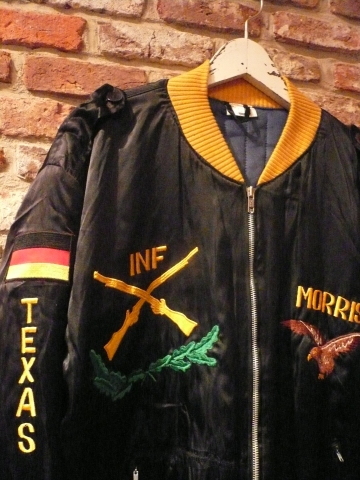 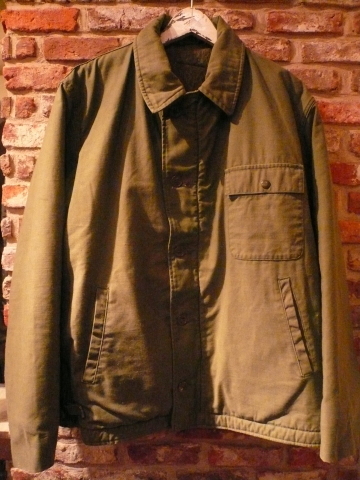 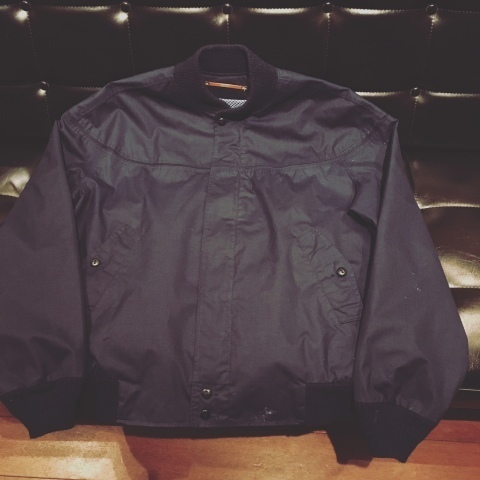 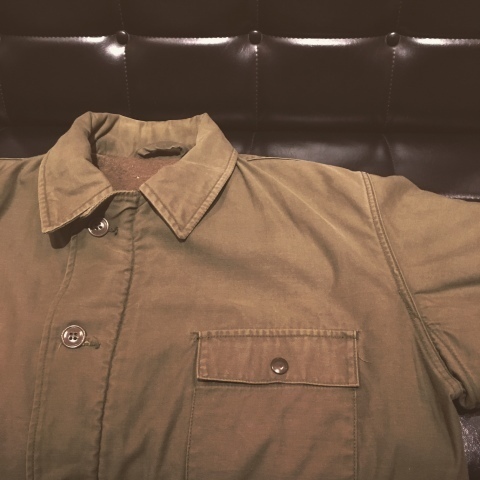 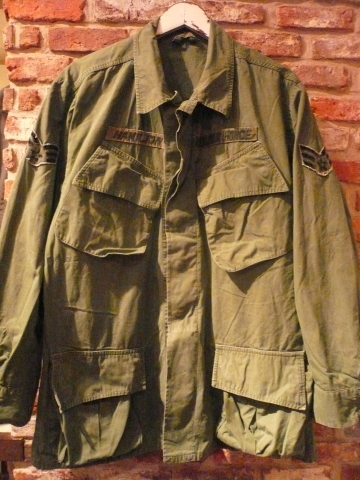 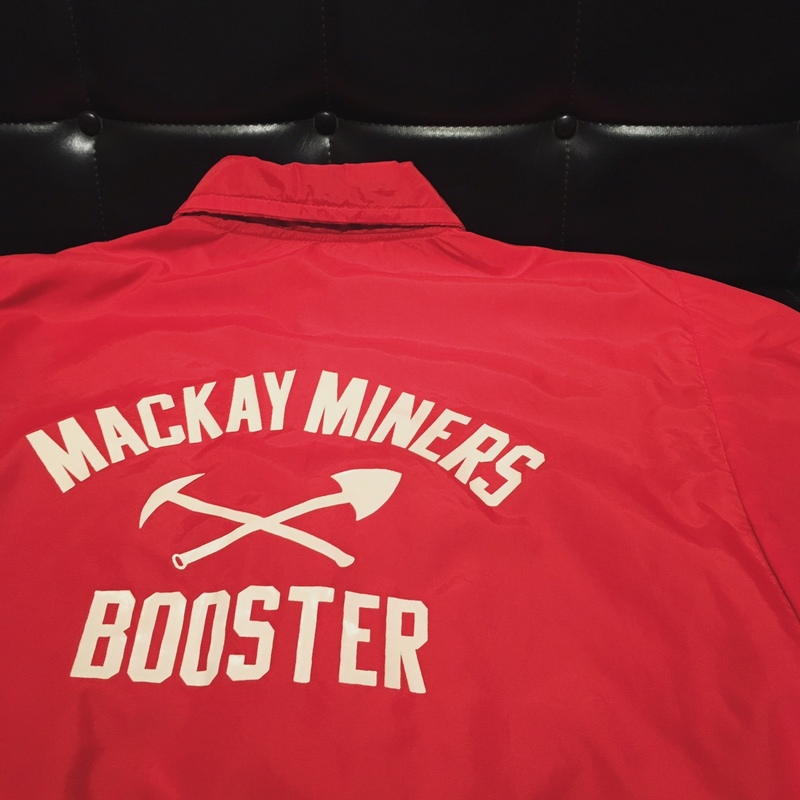 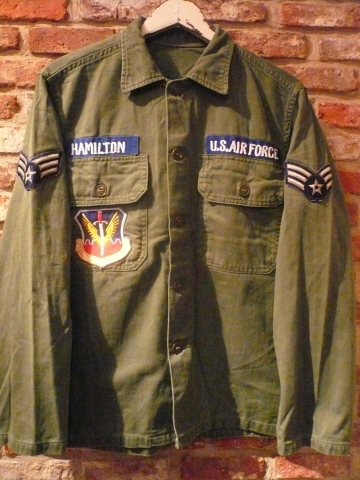 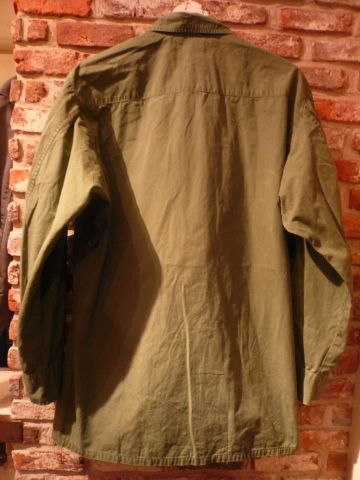 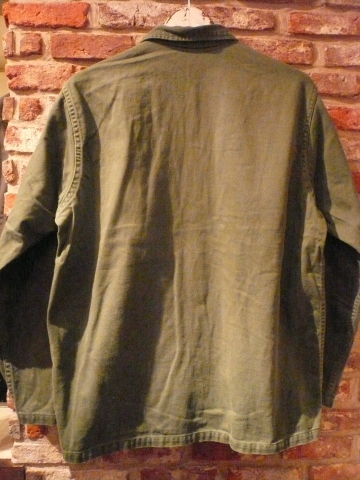 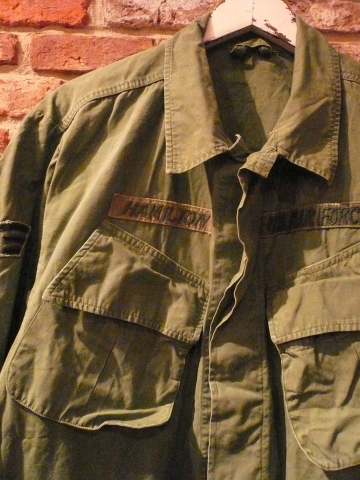 1970s " U.S NAVY " A-2 DECK JACKET ※ 年末年始 営業スケジュール . 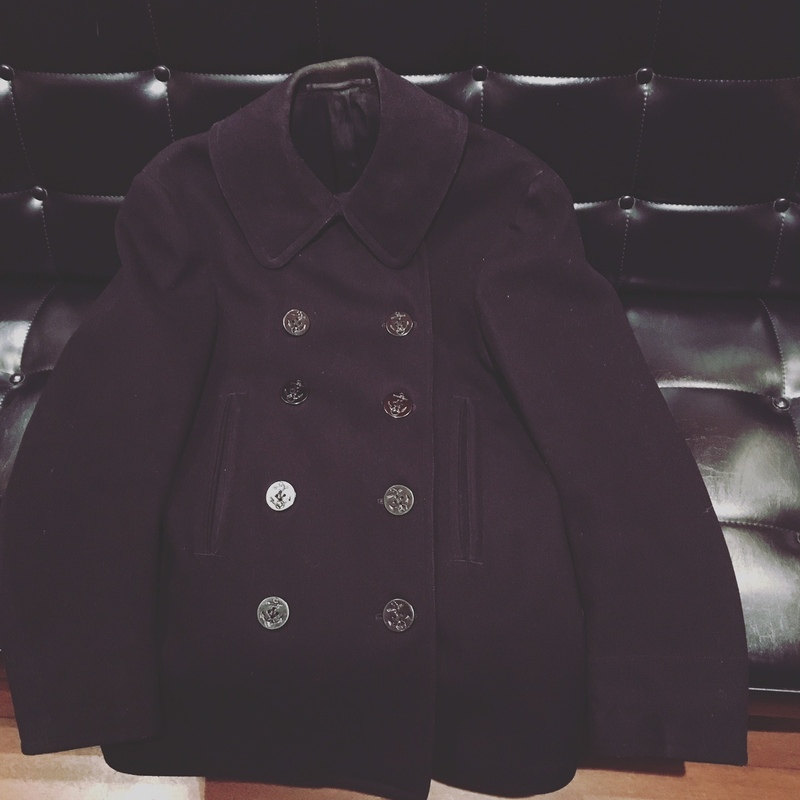 Welcome ，" CAL DEAN " - WINTER ＆ early SPRING - 2016-17 Ⅶ . 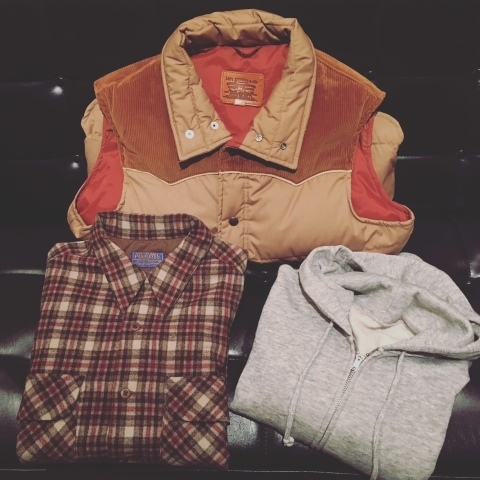 Welcome ，" CAL DEAN " - WINTER ＆ early SPRING - 2016-17 Ⅵ . 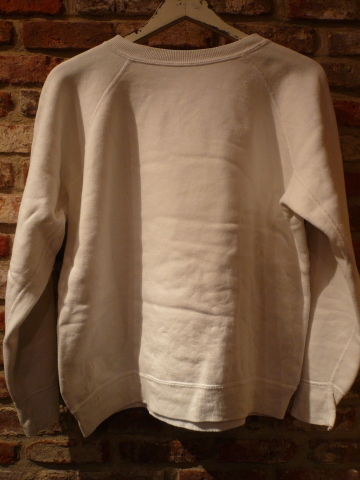 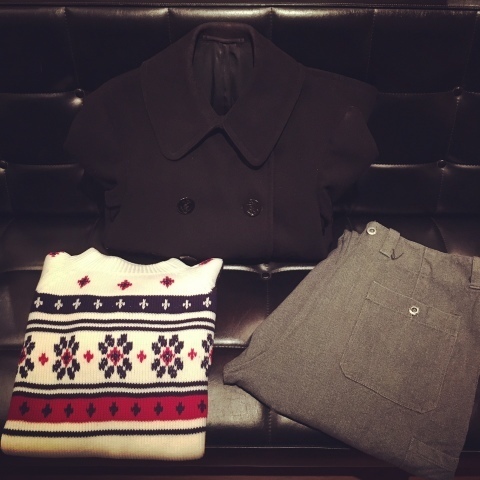 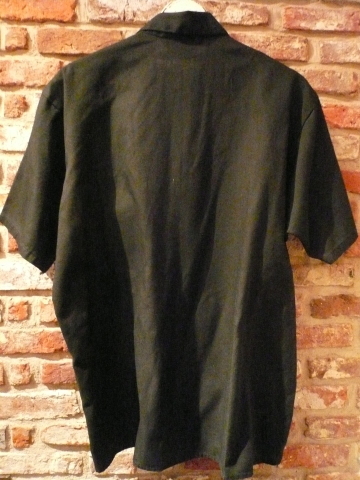 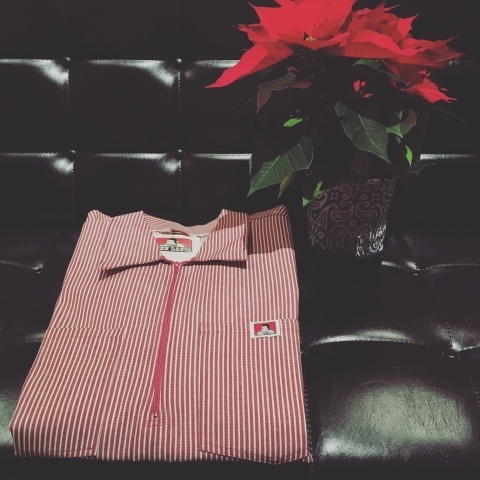 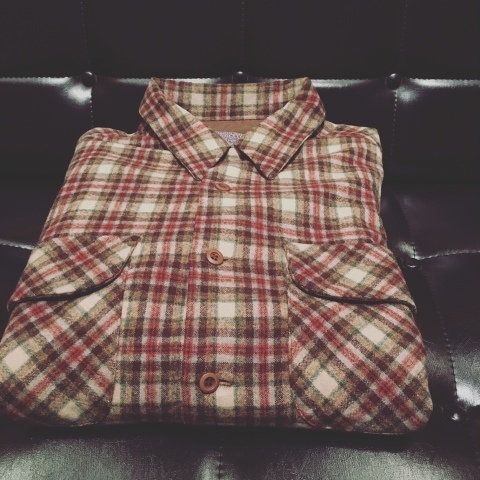 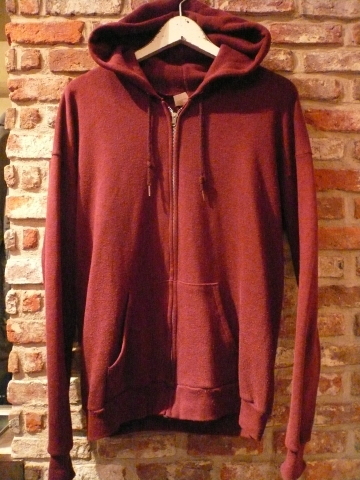 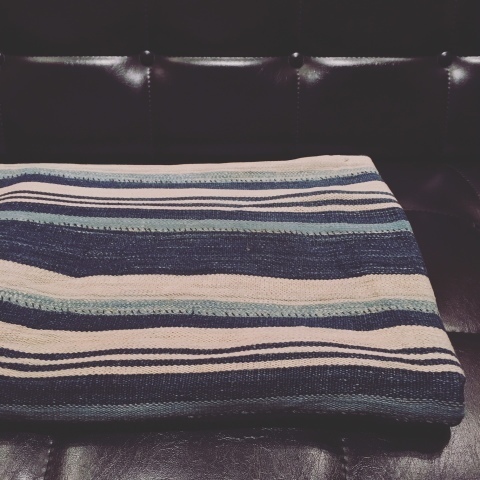 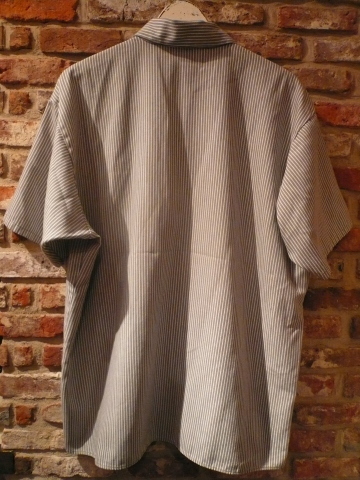 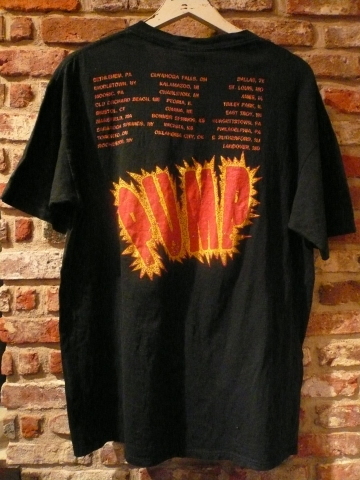 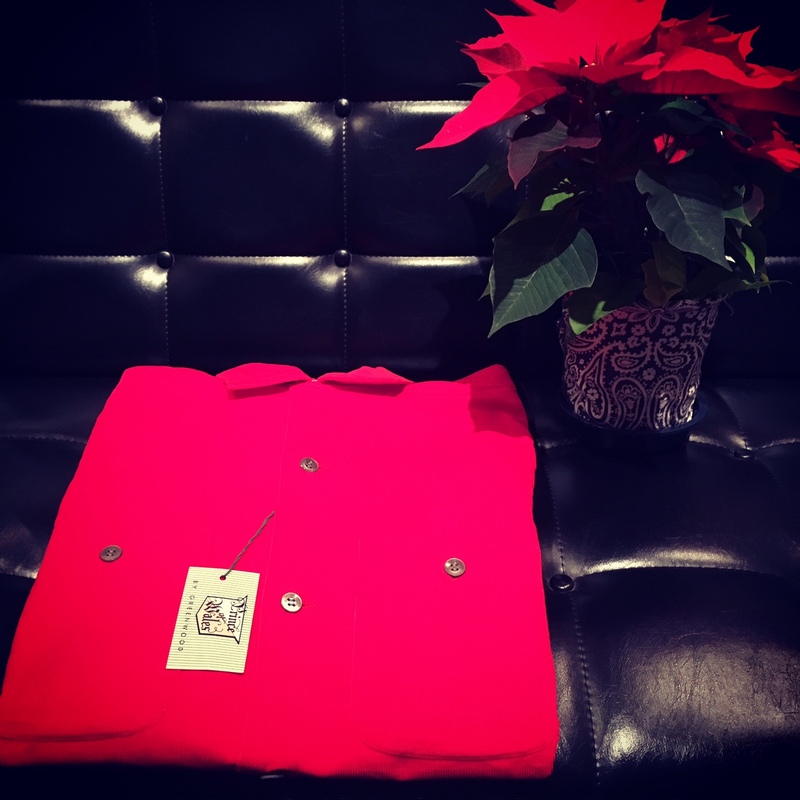 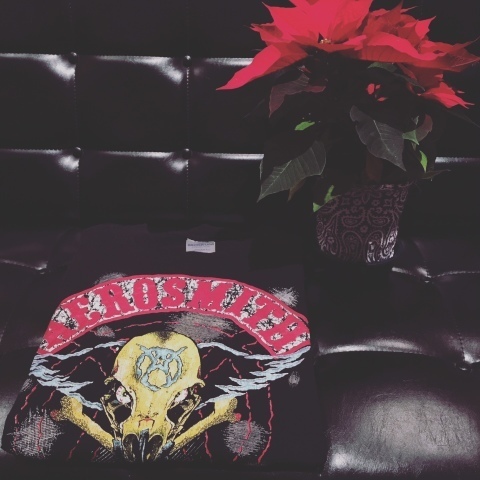 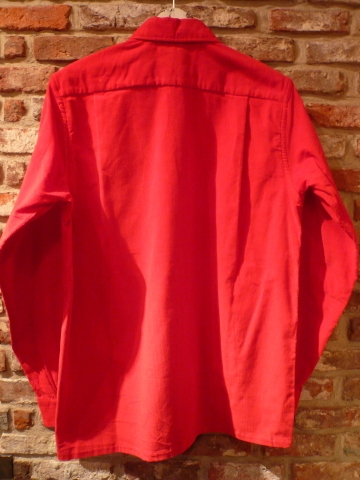 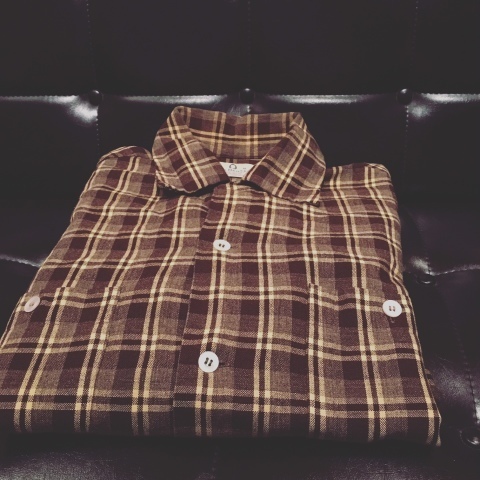 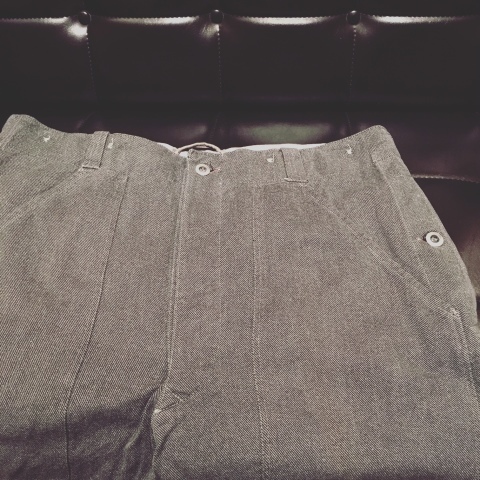 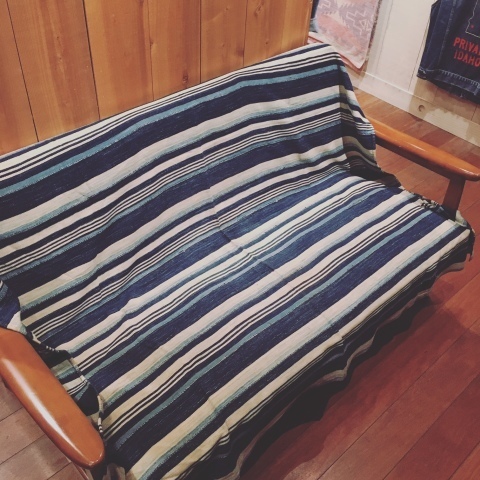 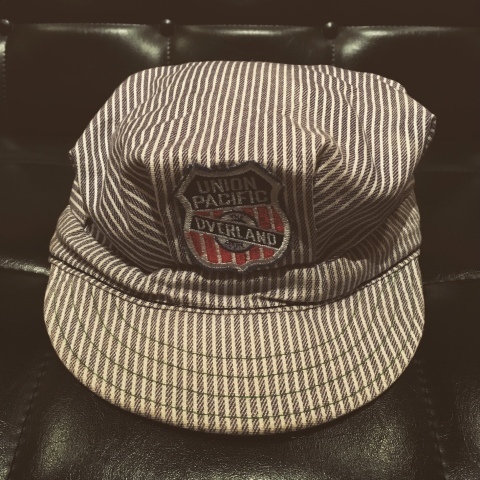 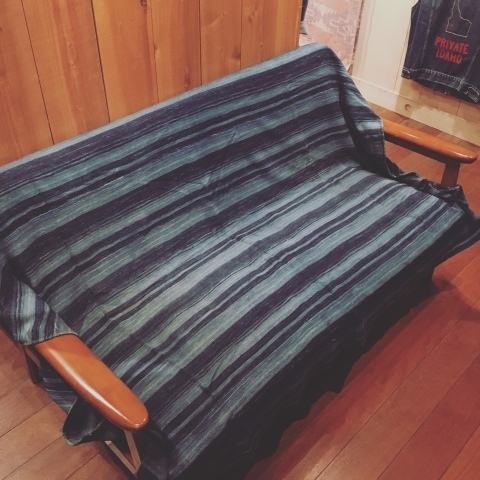 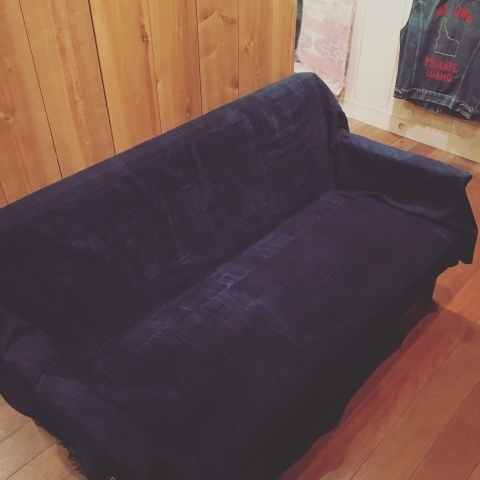 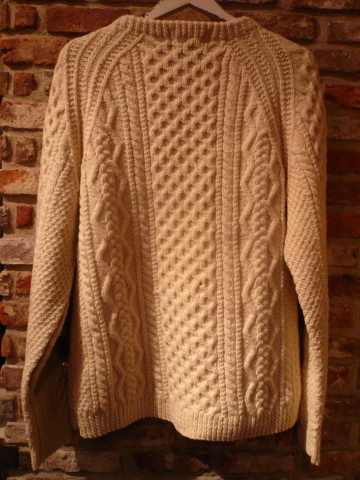 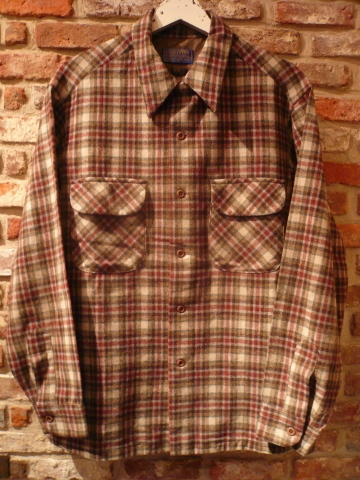 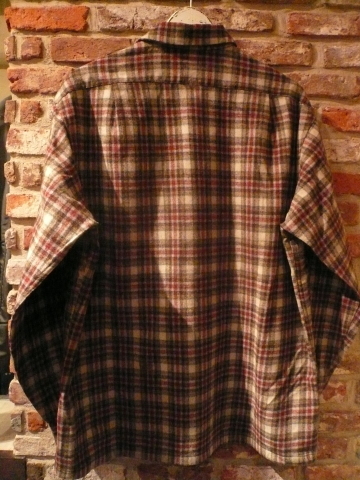 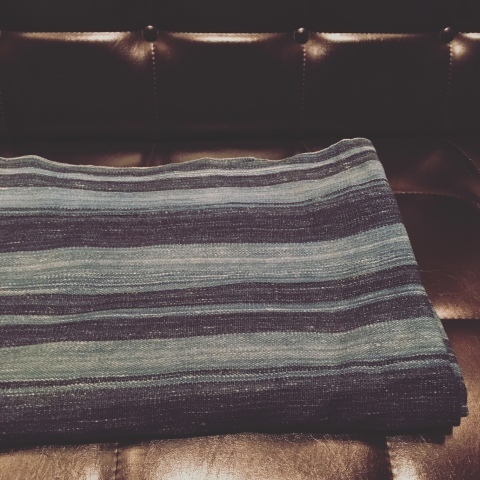 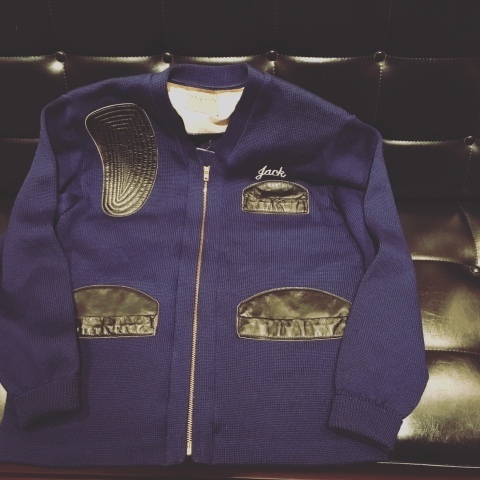 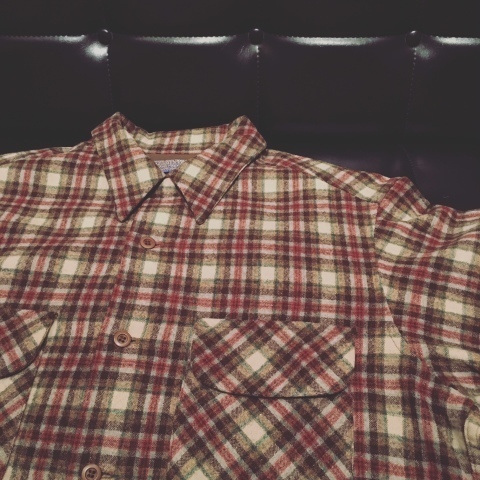 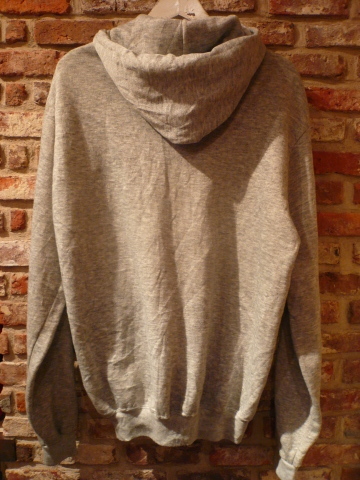 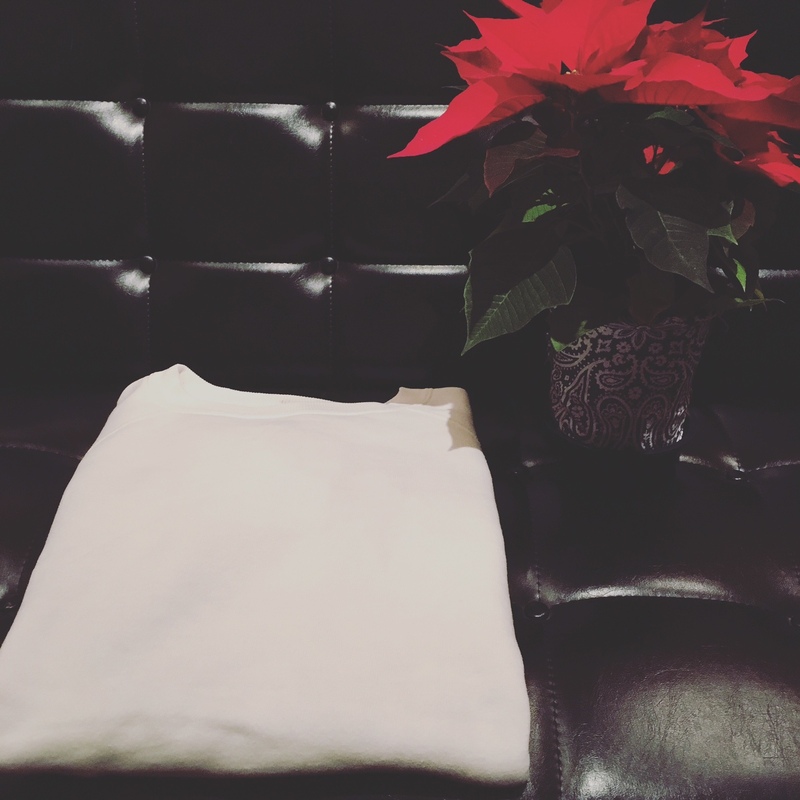 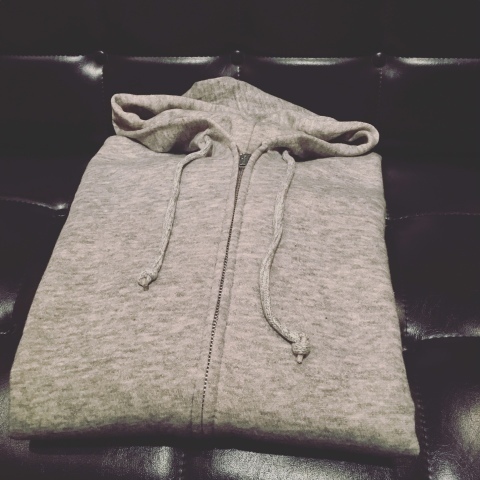 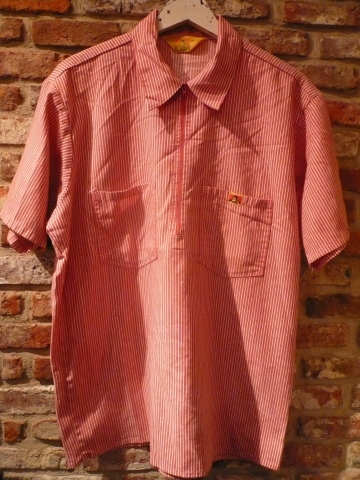 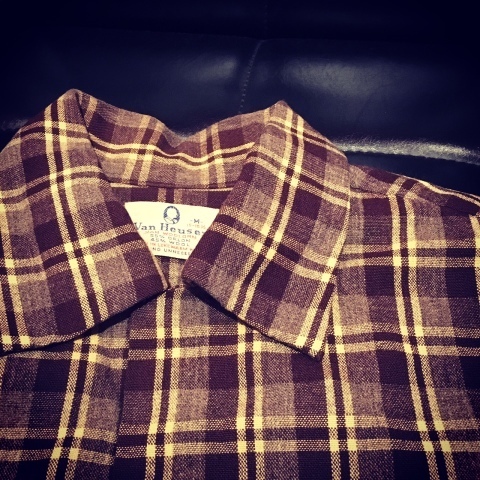 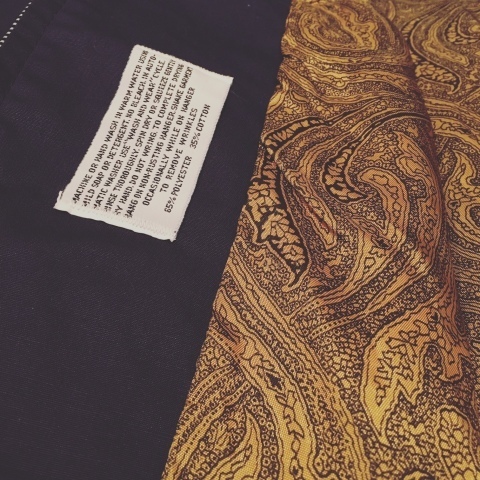 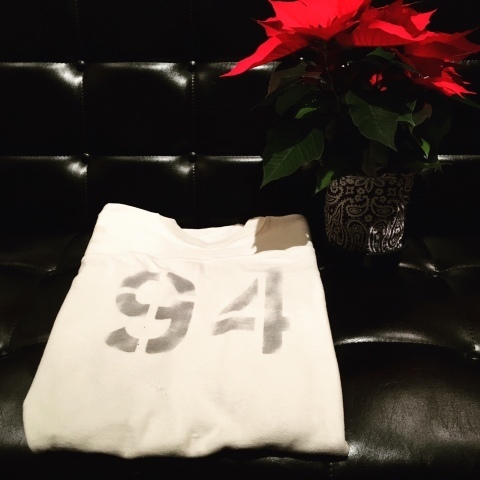 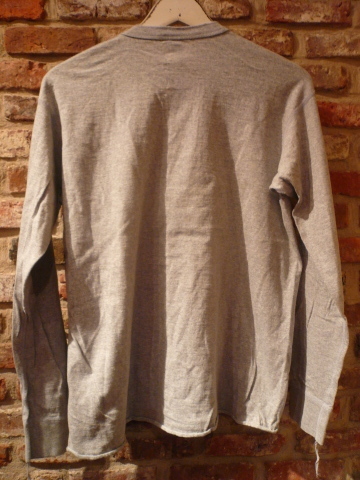 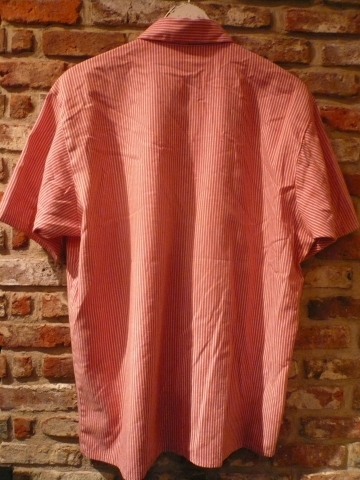 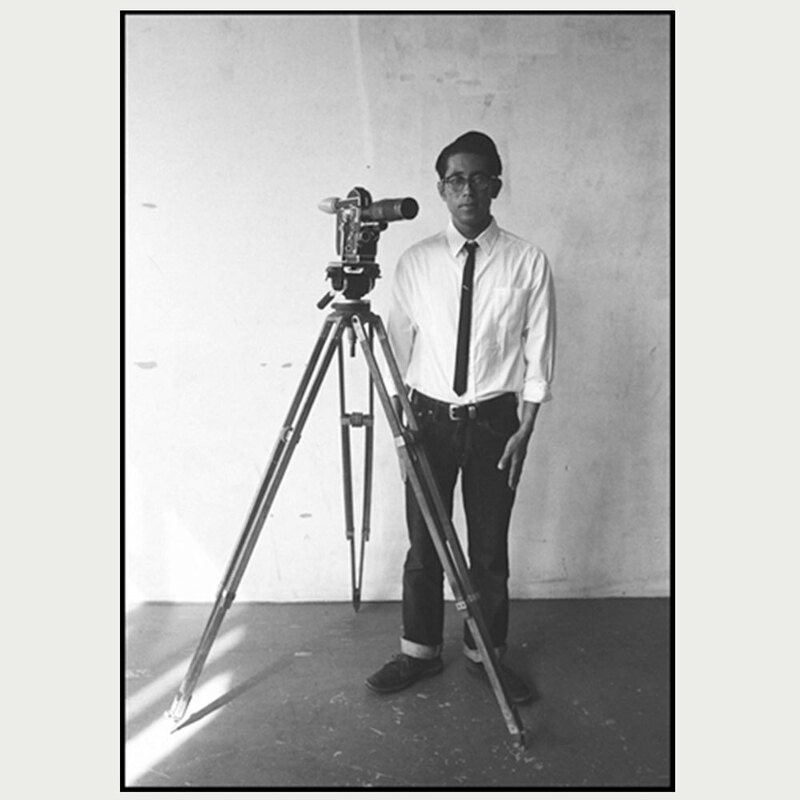 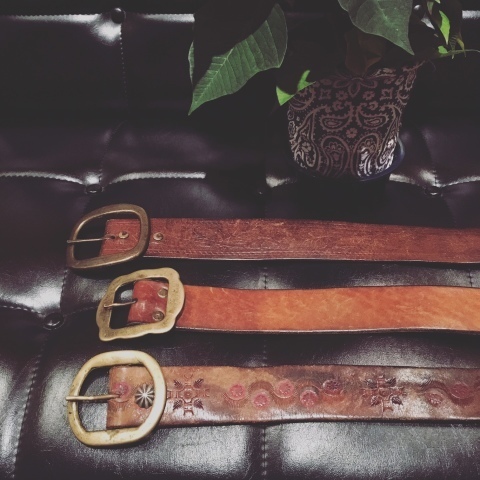 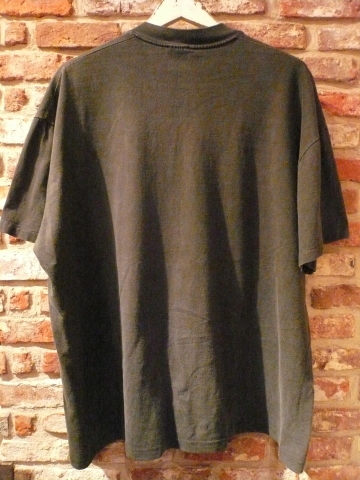 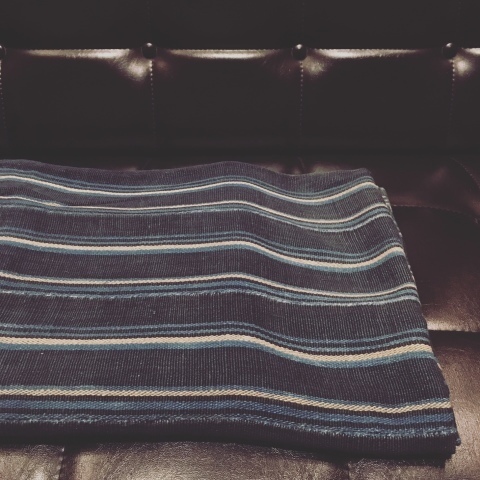 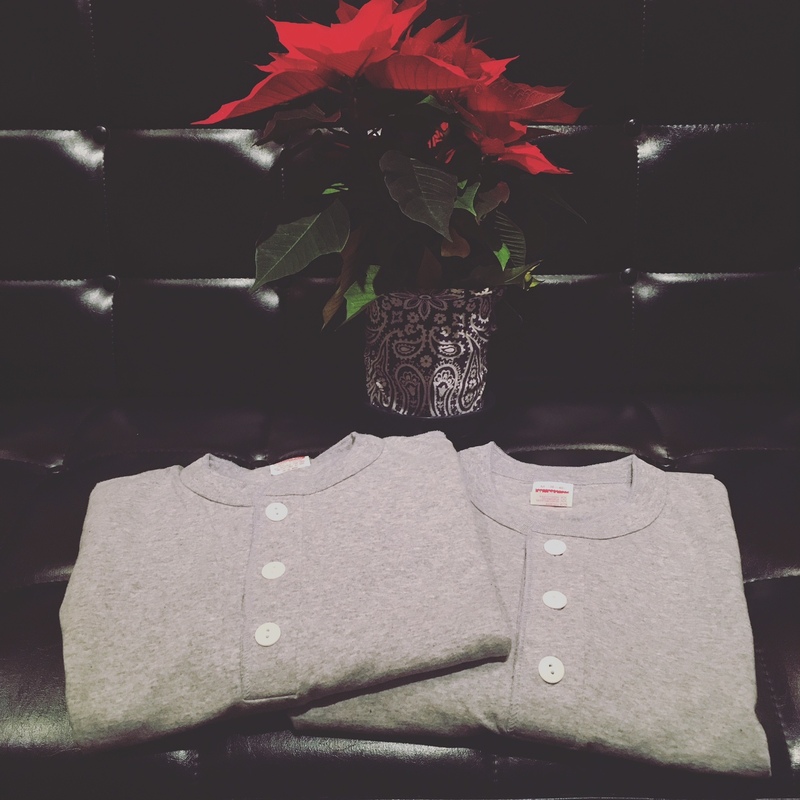 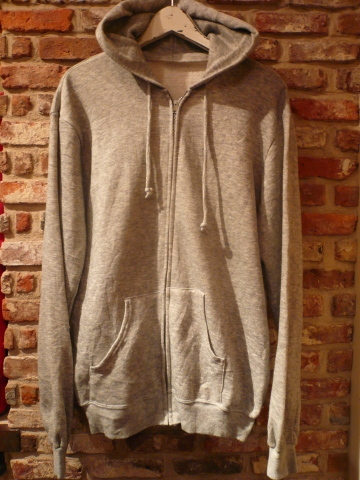 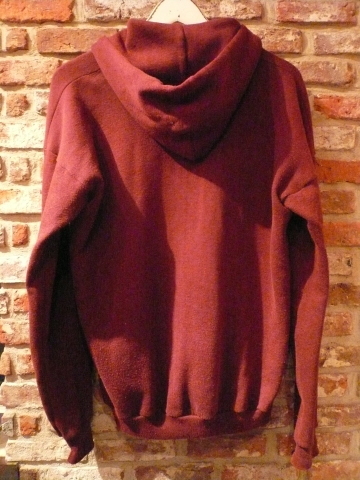 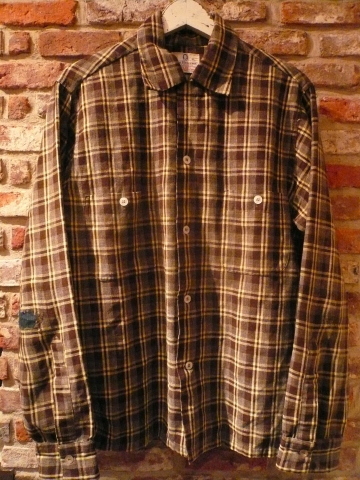 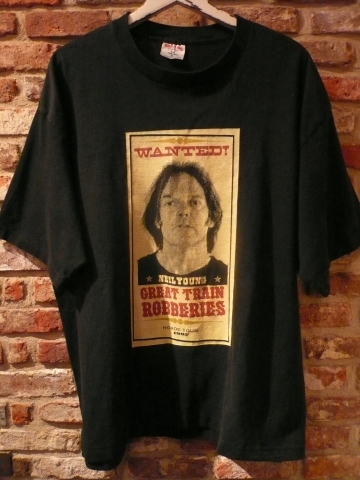 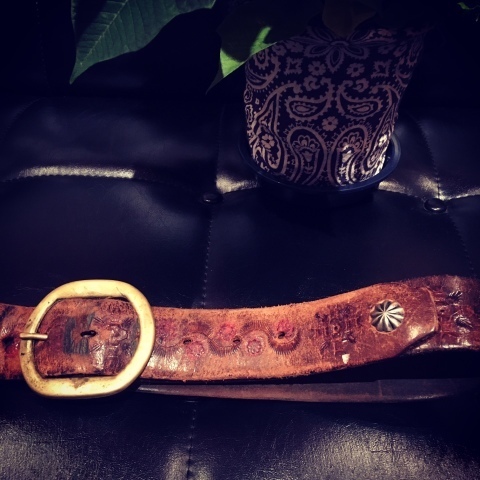 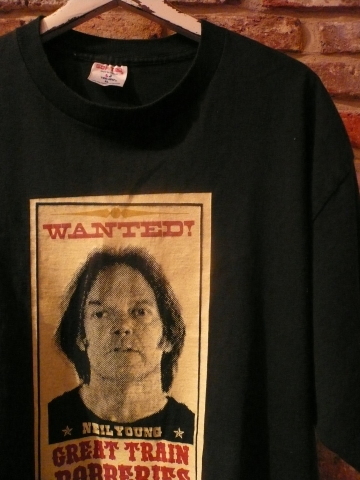 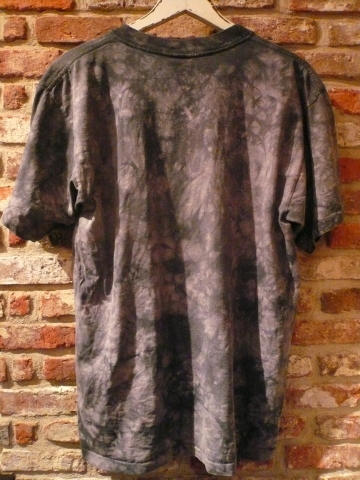 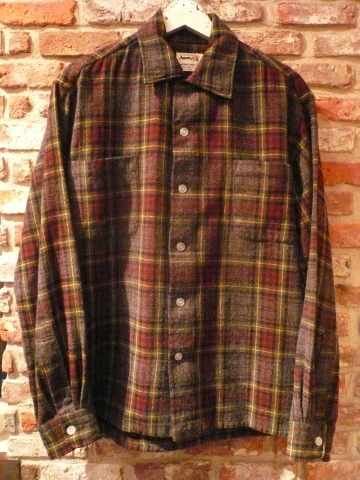 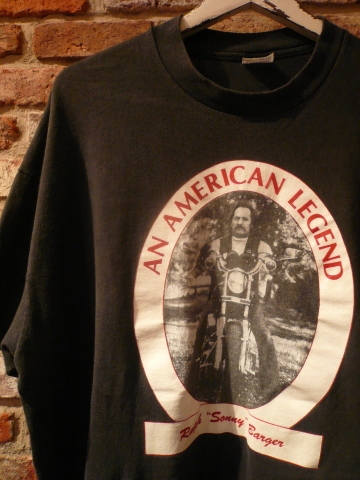 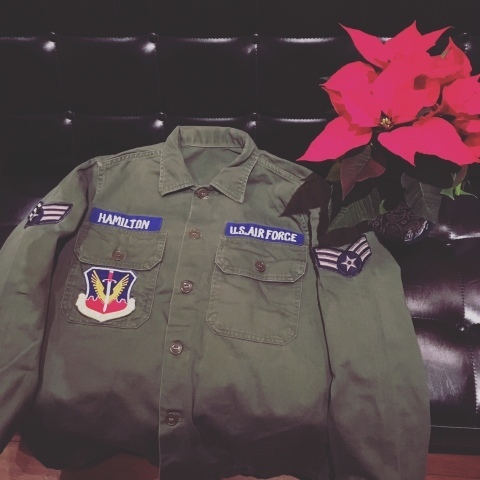 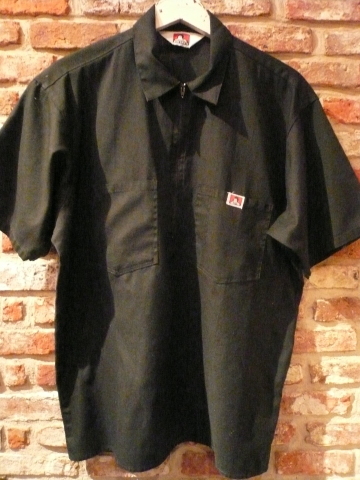 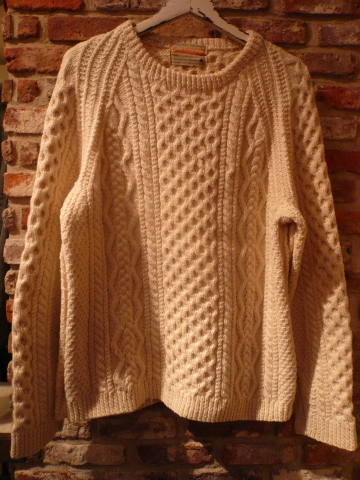 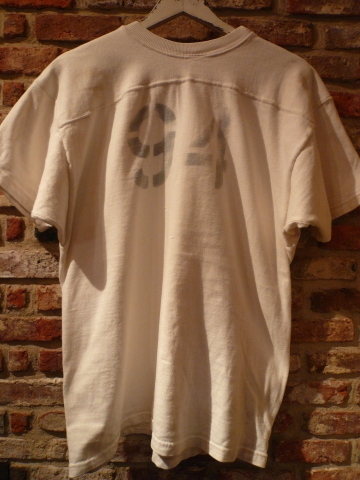 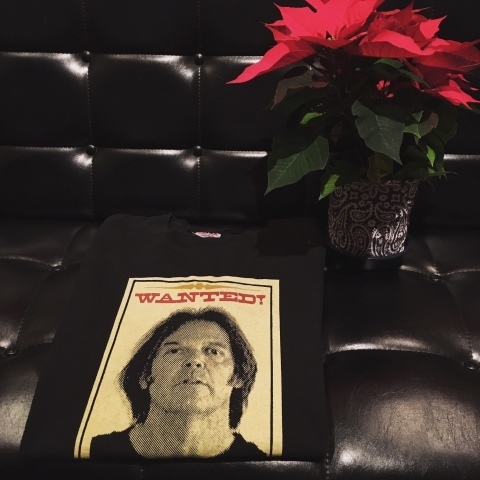 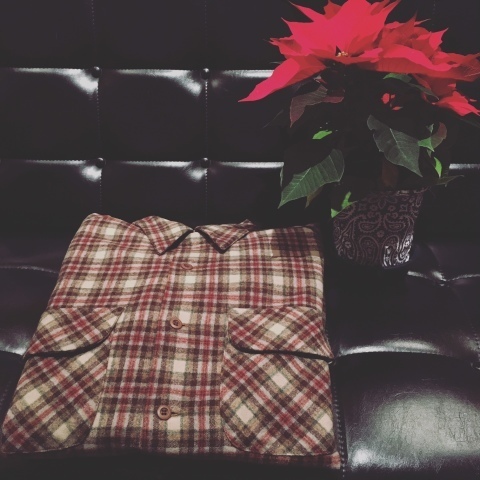 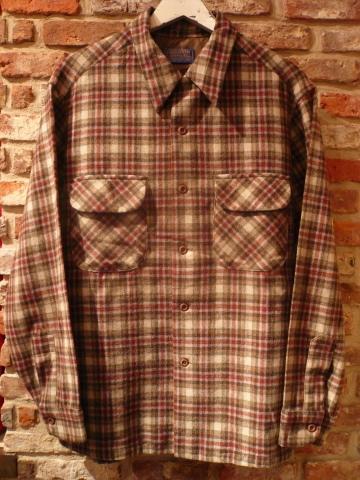 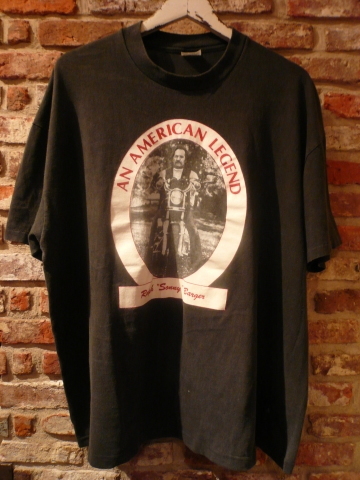 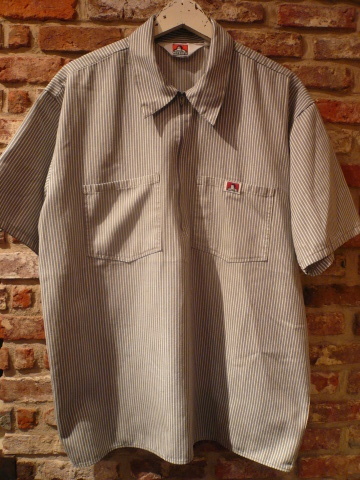 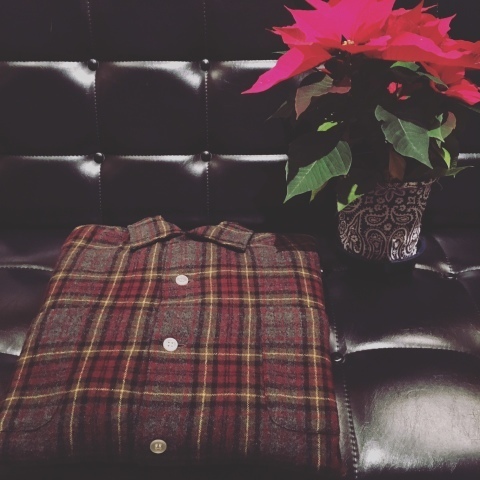 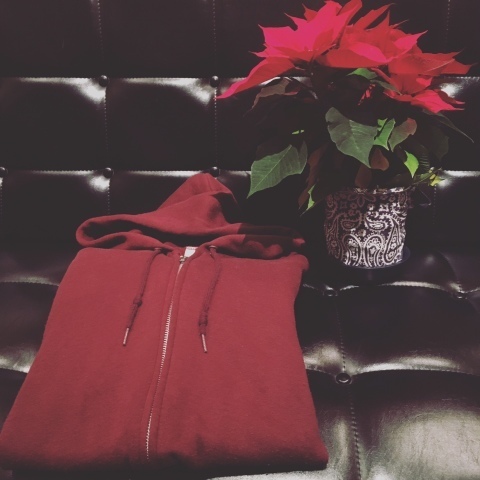 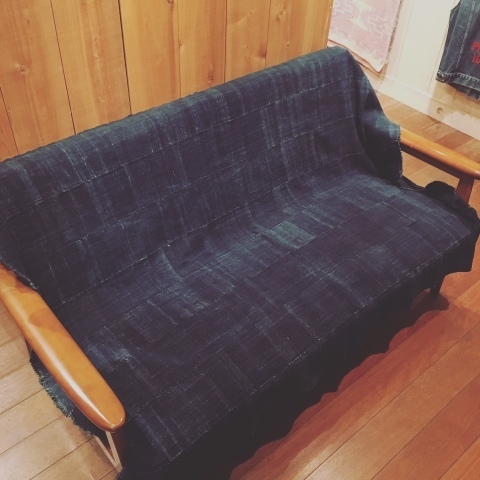 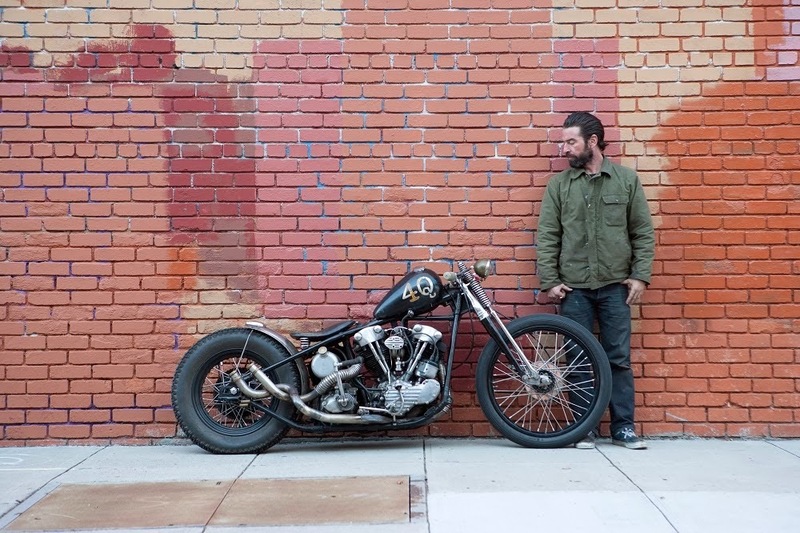 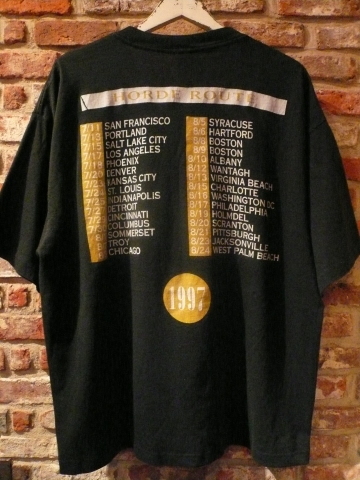 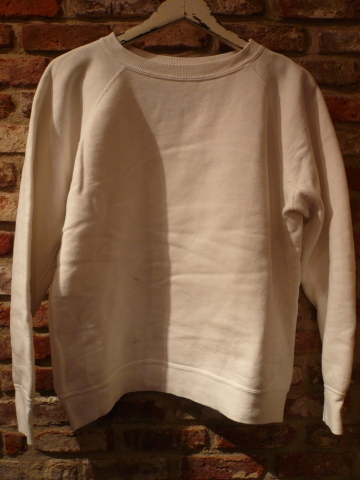 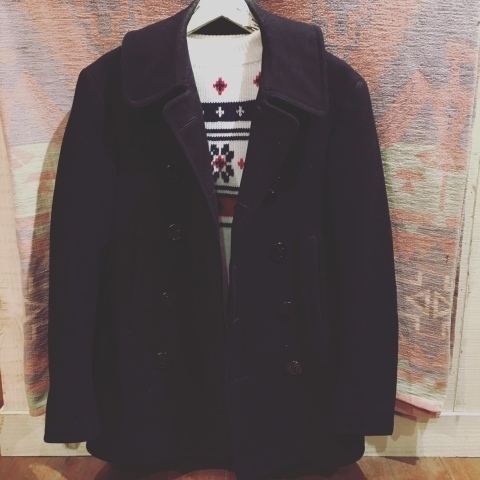 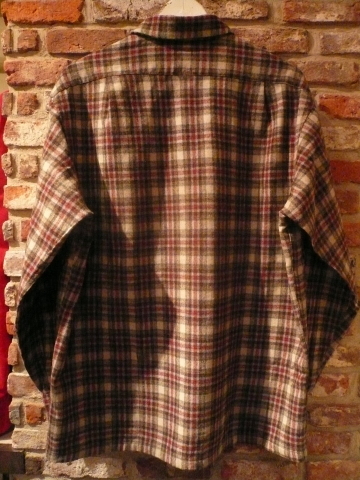 ATTENTION "CAL DEAN" CUSTMERS ※第2弾 入荷日のお知らせ . 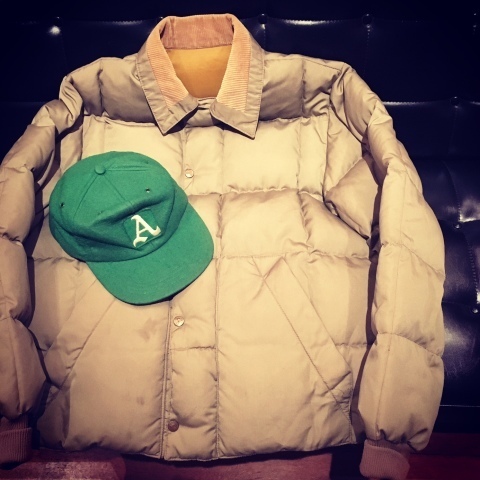 Welcome ，" CAL DEAN " - WINTER ＆ early SPRING - 2016-17 Ⅴ . 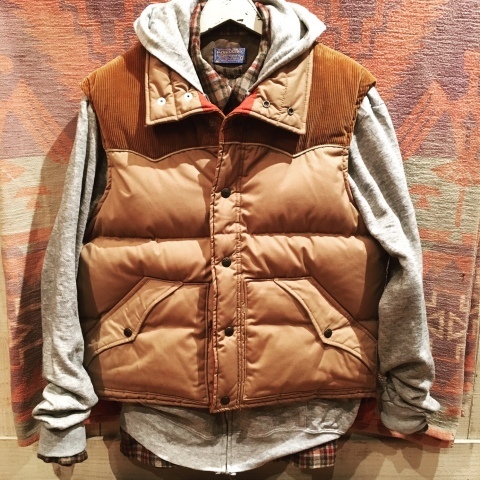 Welcome ，" CAL DEAN " - WINTER ＆ early SPRING - 2016-17 Ⅳ . 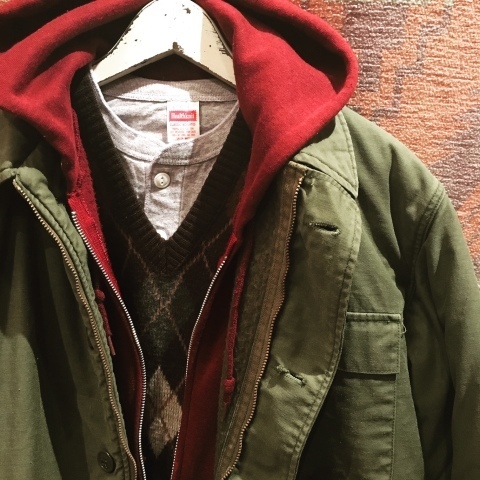 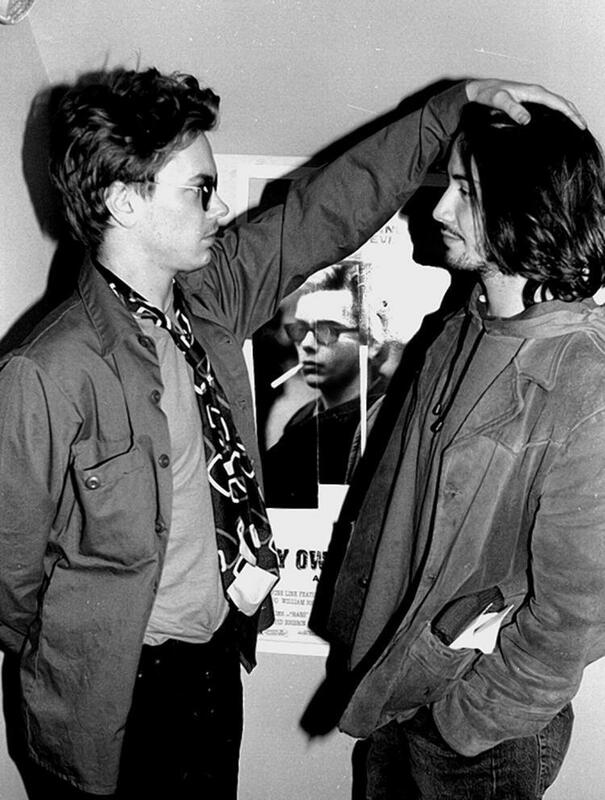 Welcome ，" CAL DEAN " - WINTER ＆ early SPRING - 2016-17 Ⅲ . 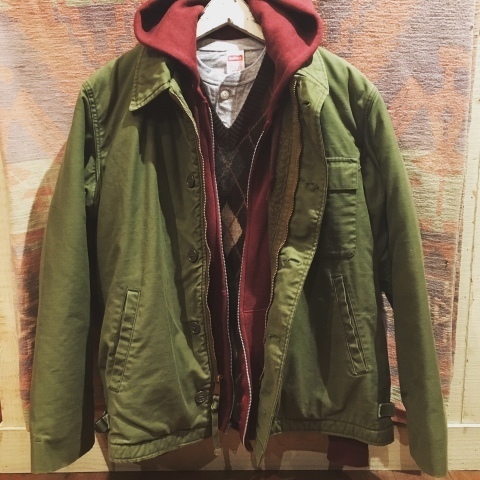 Welcome ，" CAL DEAN " - WINTER ＆ early SPRING - 2016-17 Ⅱ .
" 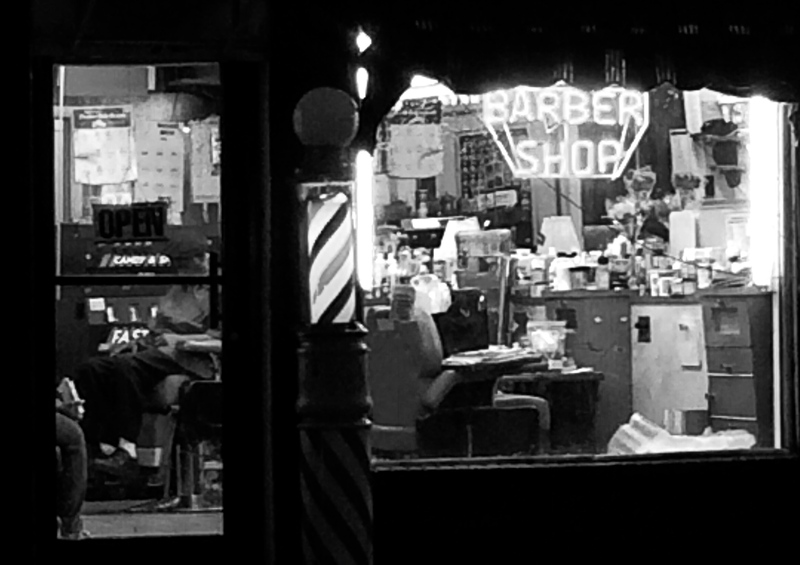 CAL DEAN " - BUYING TRIP - somewhere WEST COAST 1 .
" 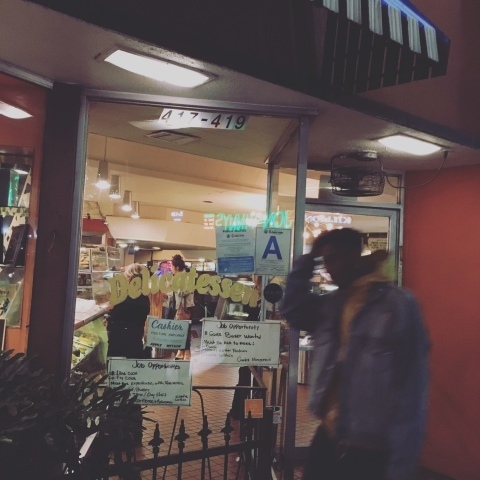 CAL DEAN " - BUYING TRIP - somewhere WEST COAST 2 .
" 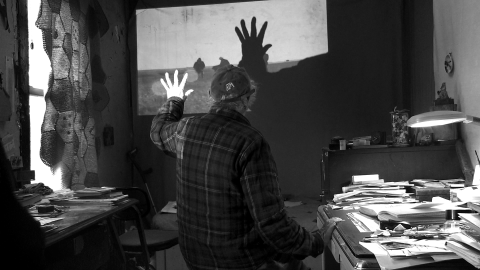 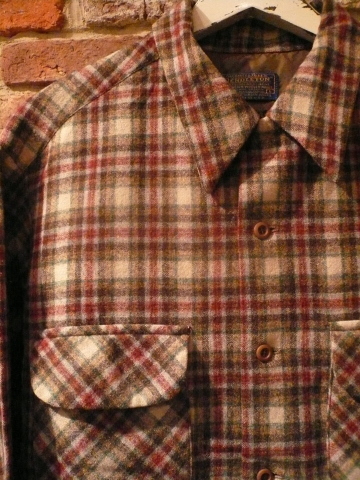 CAL DEAN " - BUYING TRIP - somewhere WEST COAST 3 .
" 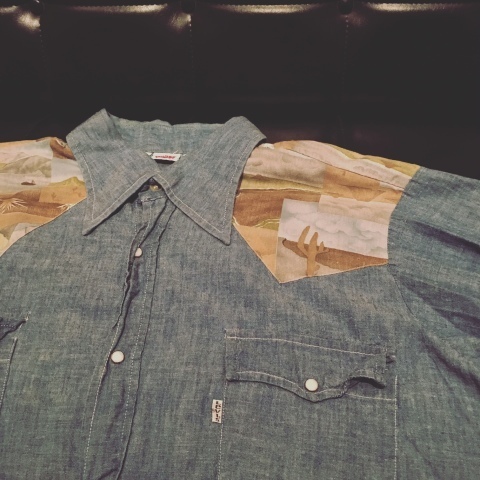 CAL DEAN " - BUYING TRIP - somewhere WEST COAST 4 .
" 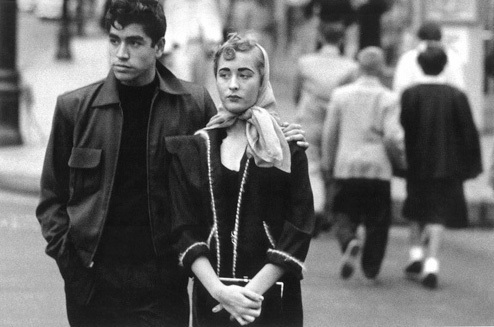 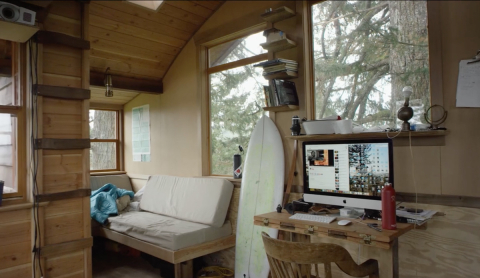 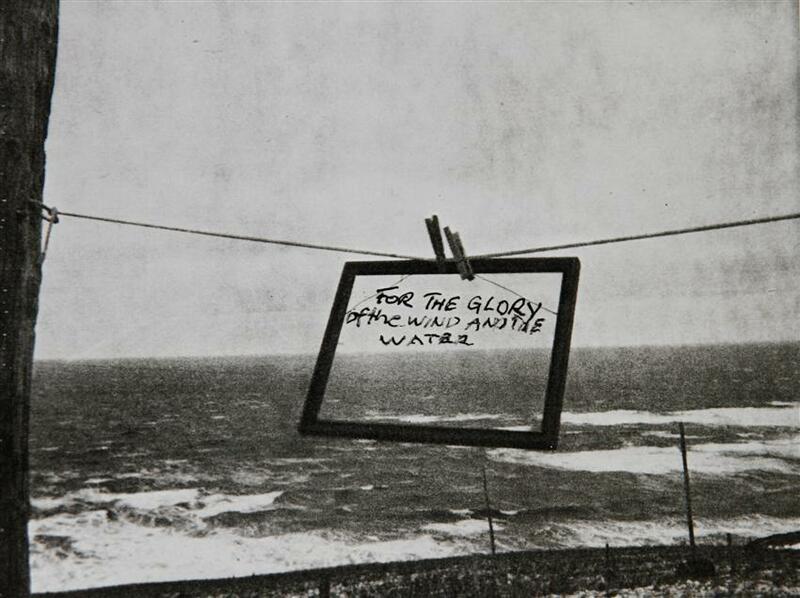 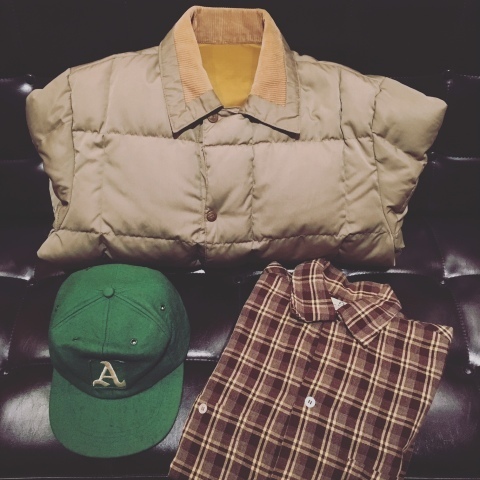 CAL DEAN " - BUYING TRIP - somewhere WEST COAST 5 .
" 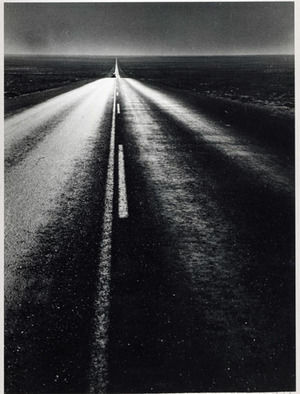 CAL DEAN " - BUYING TRIP - somewhere WEST COAST 6 .
" 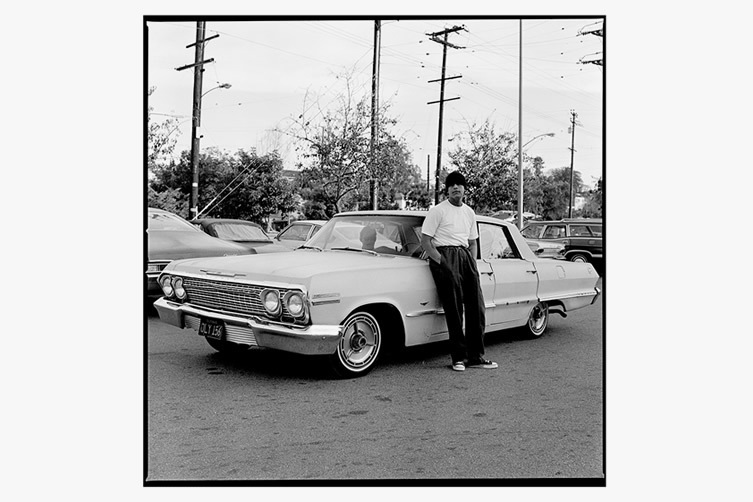 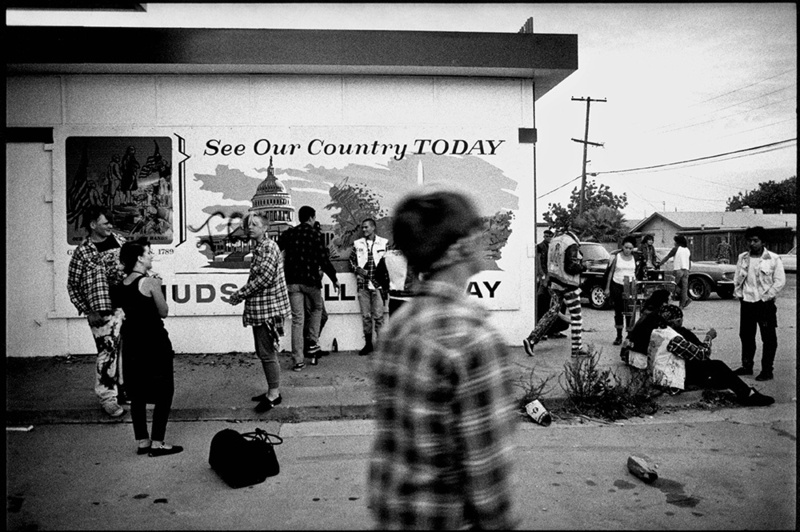 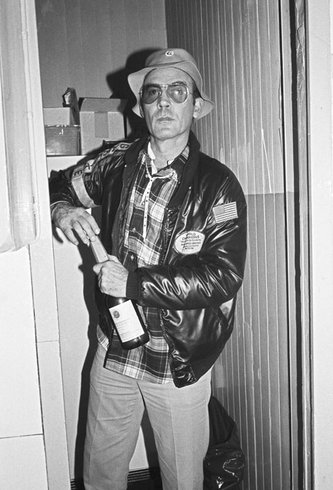 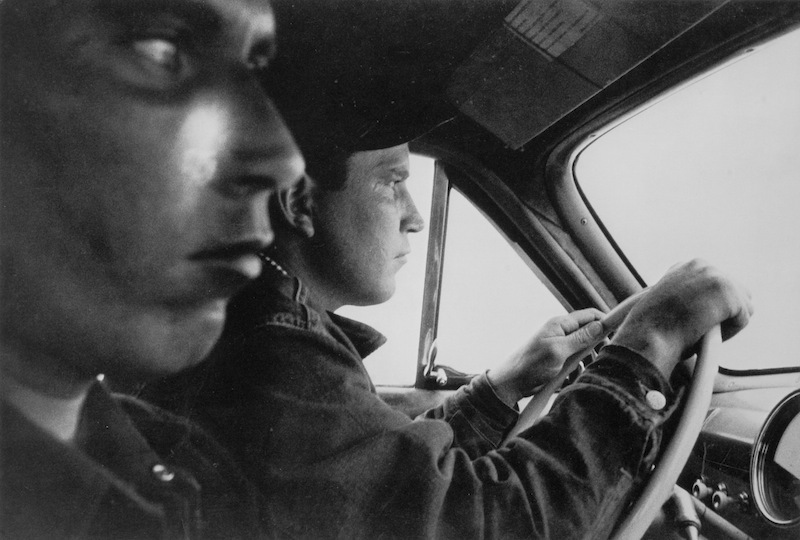 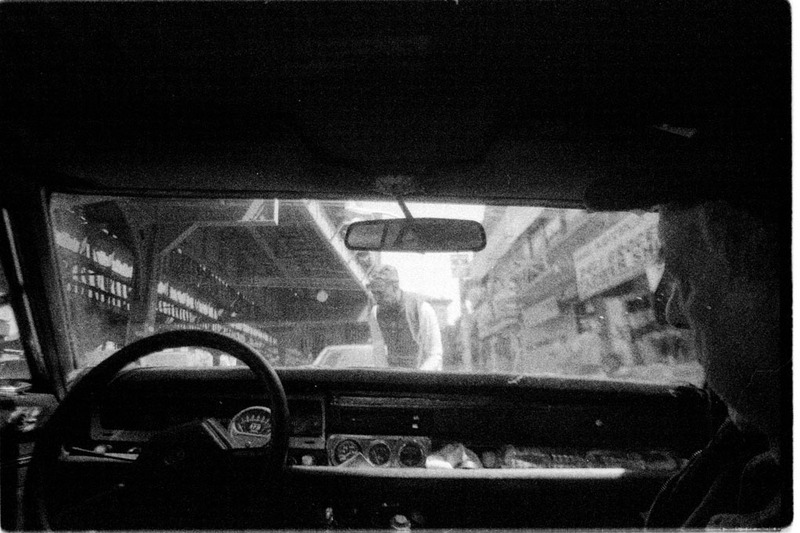 CAL DEAN " - BUYING TRIP - somewhere WEST COAST ７ . 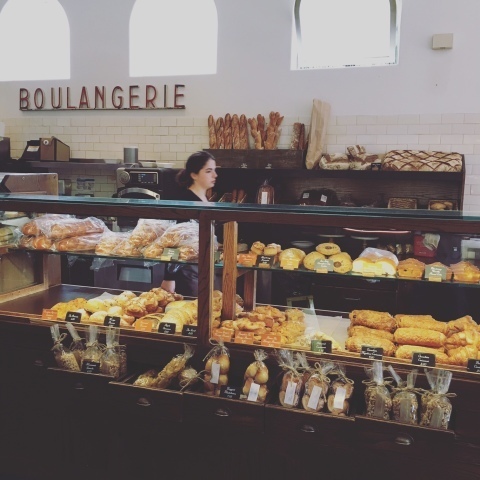 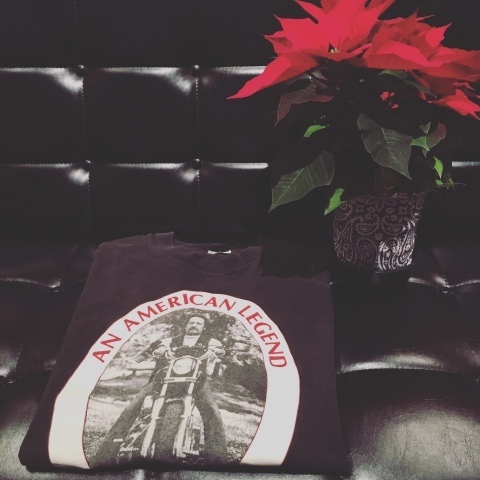 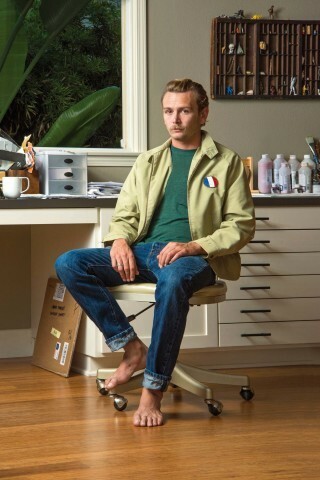 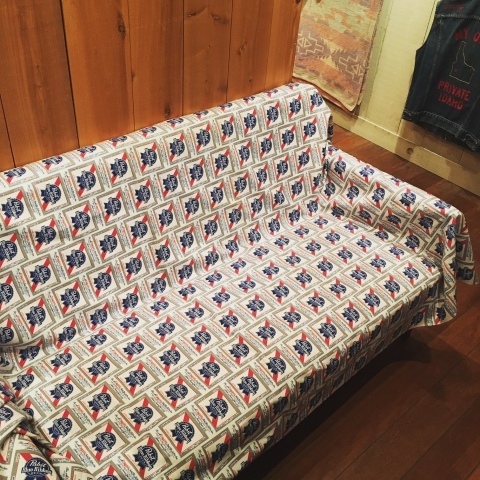 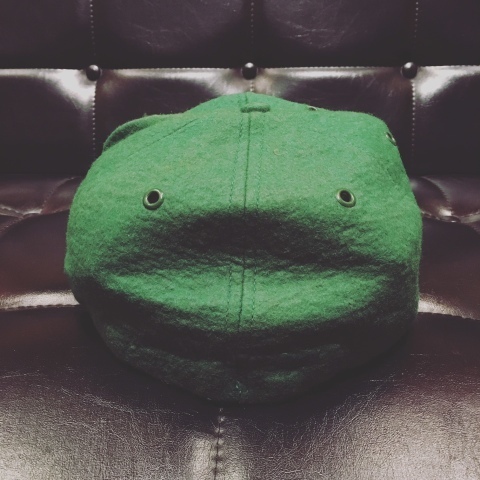 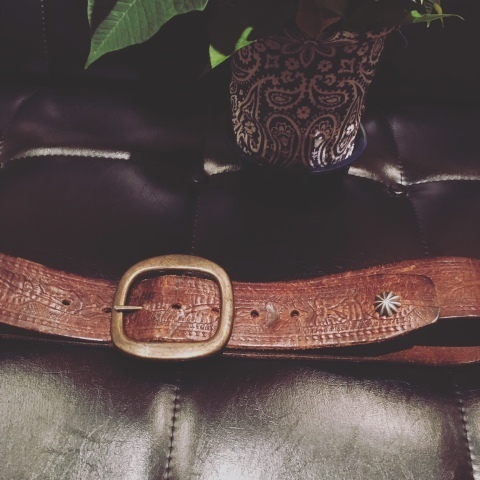 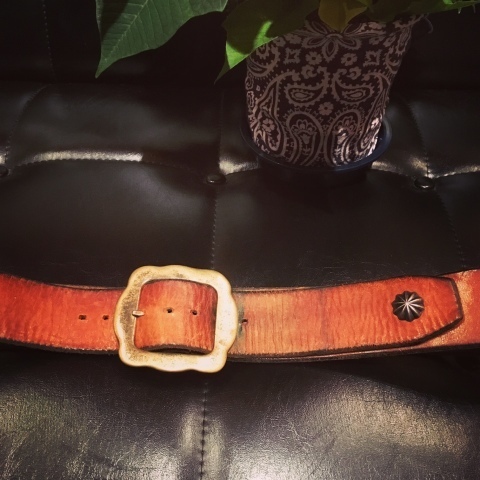 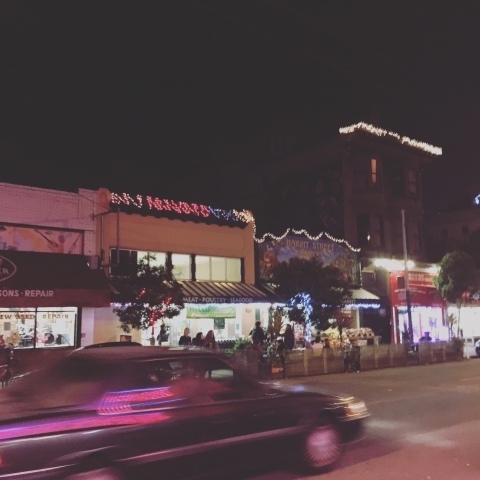 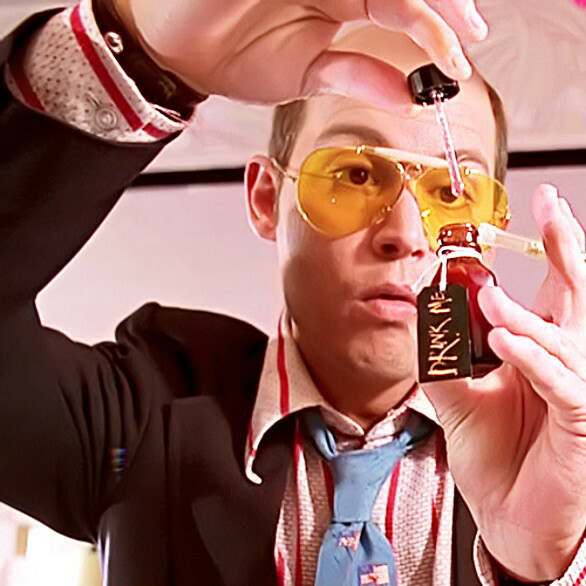 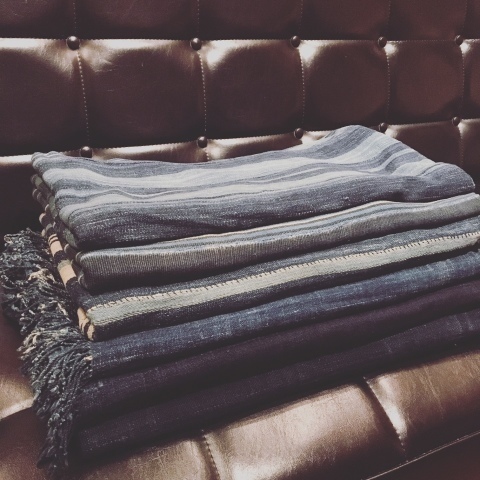 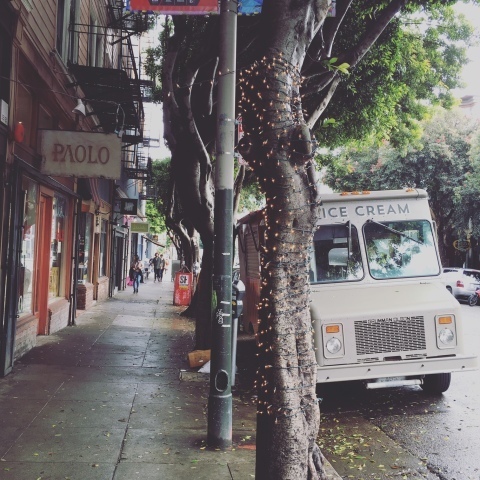 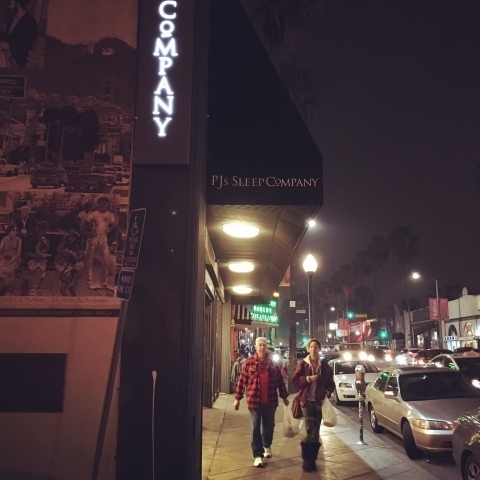 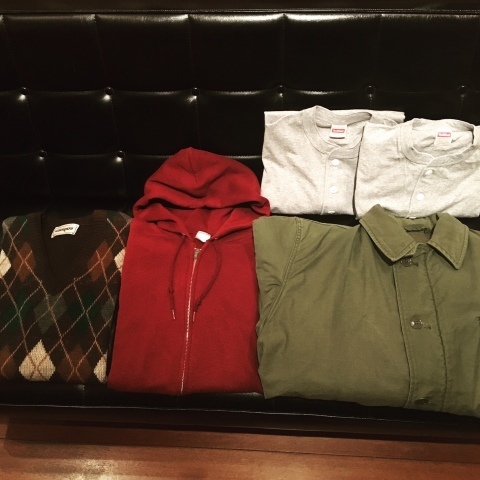 ATTENTION "CAL DEAN" CUSTMERS ※ アメリカ買い付けのお知らせ . 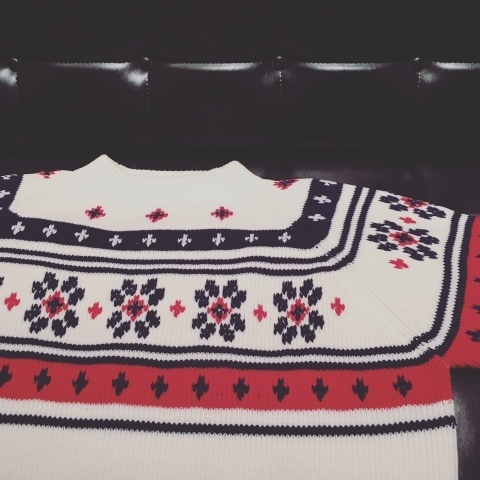 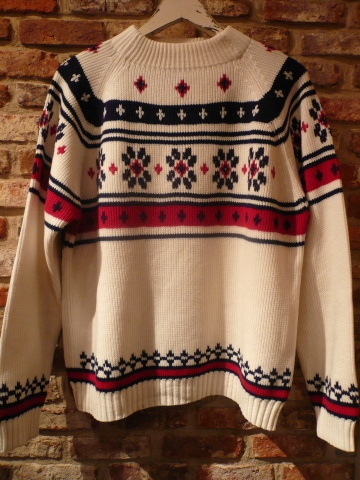 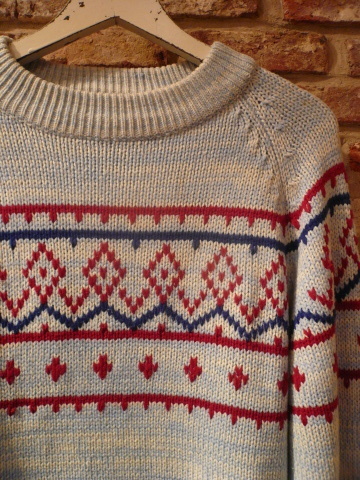 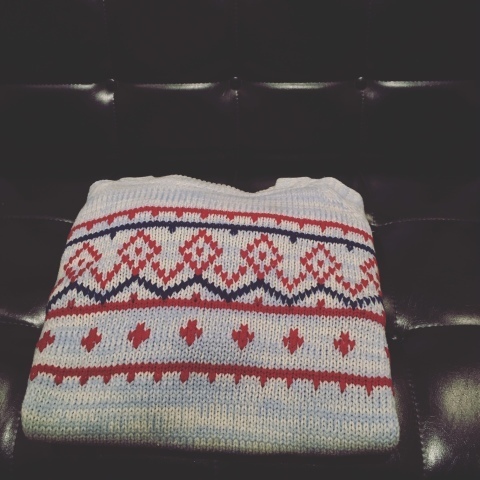 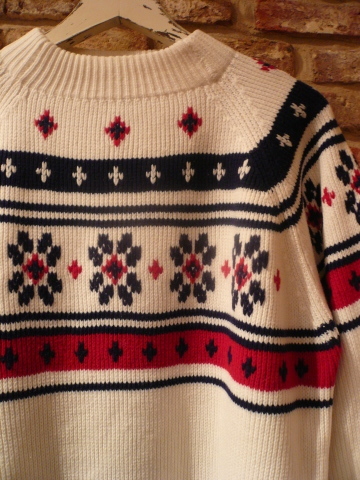 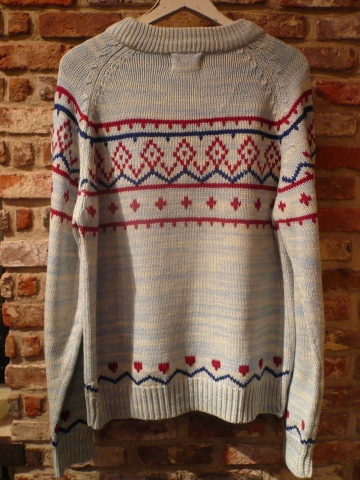 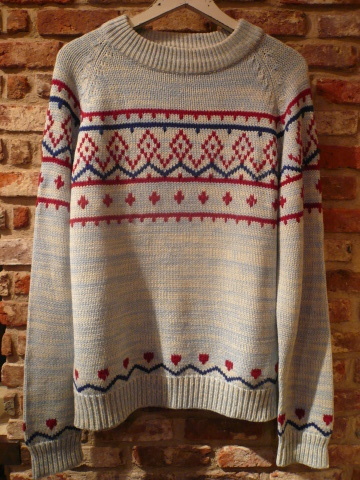 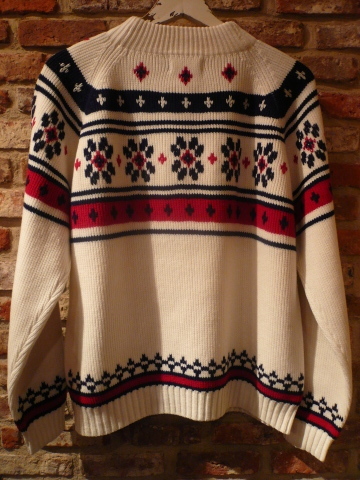 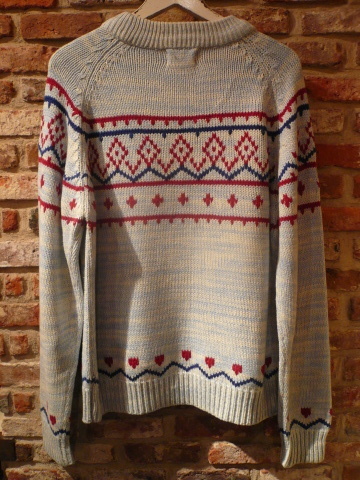 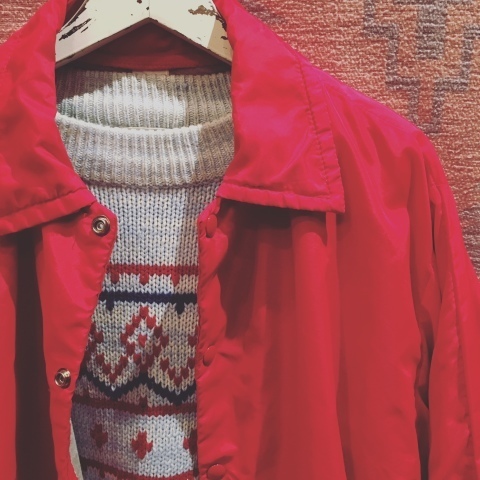 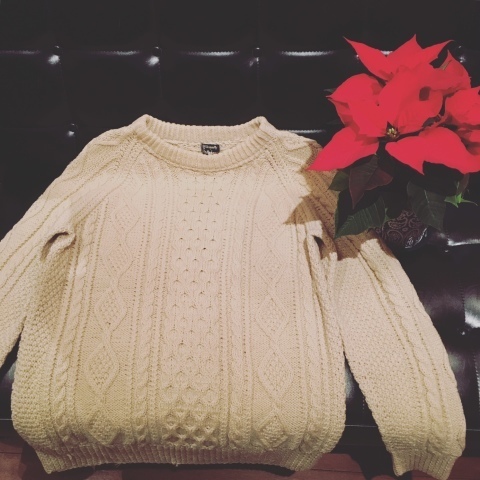 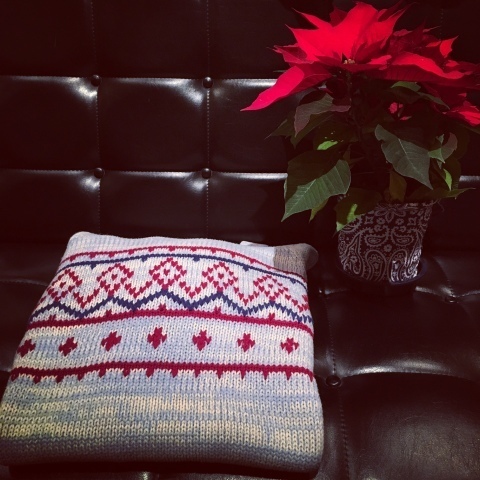 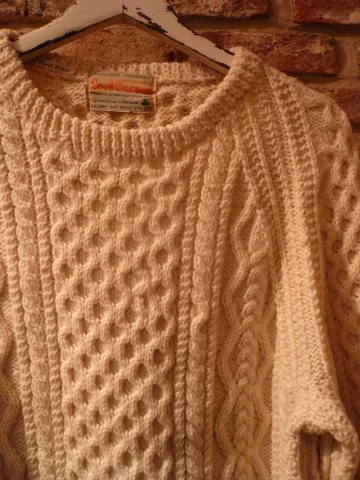 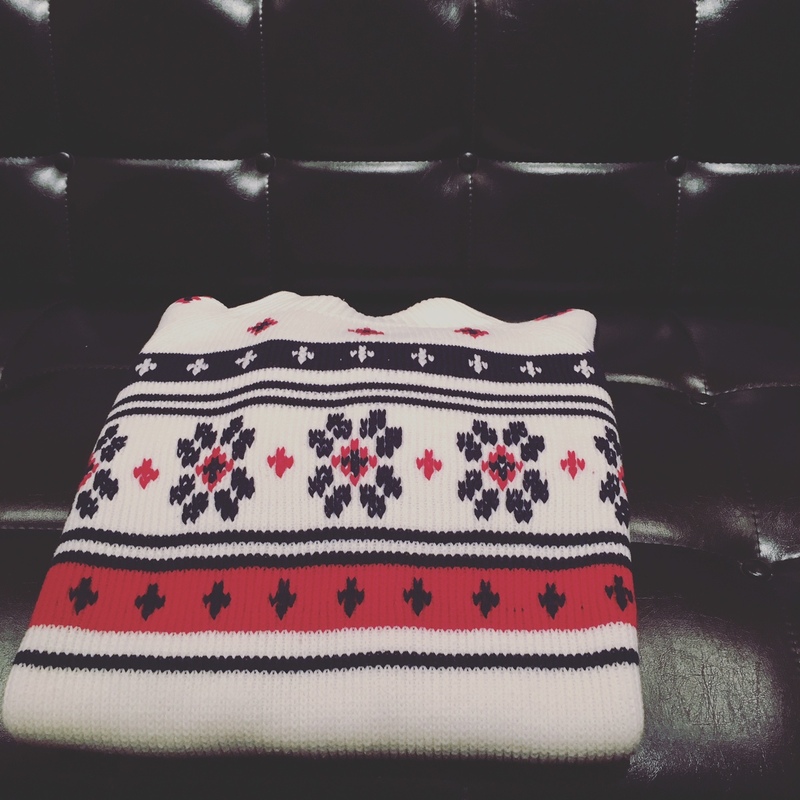 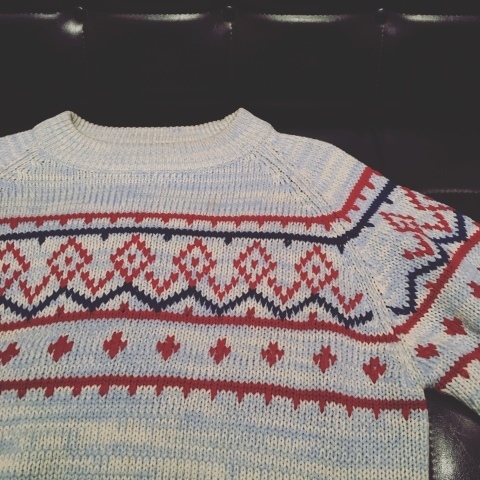 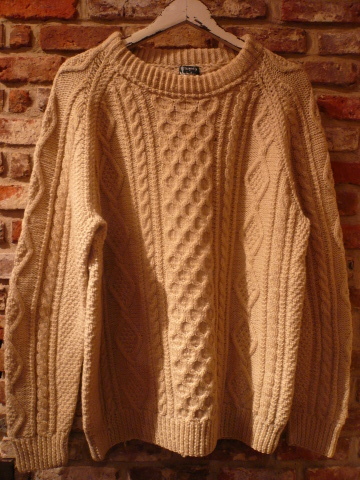 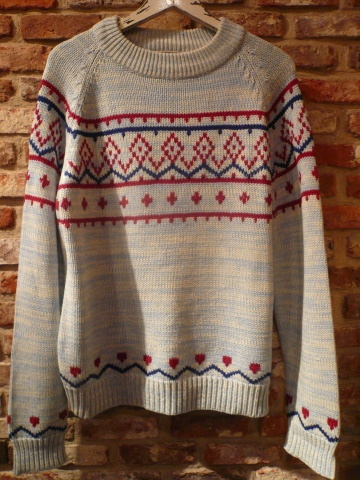 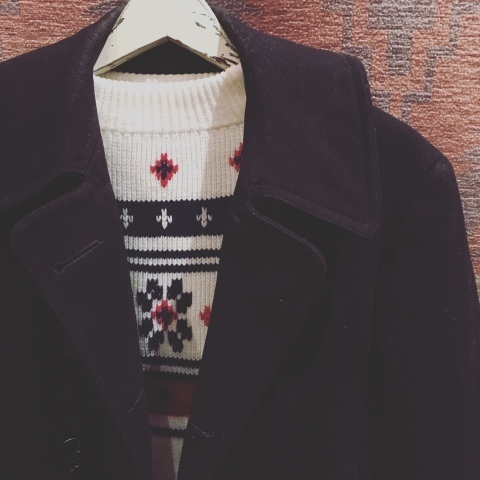 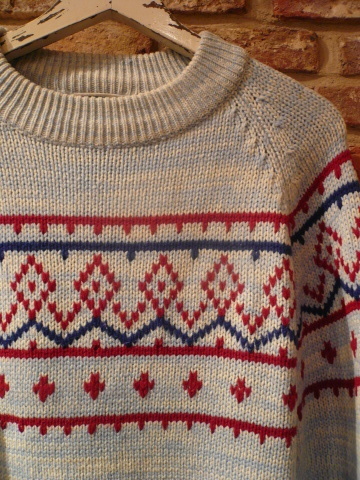 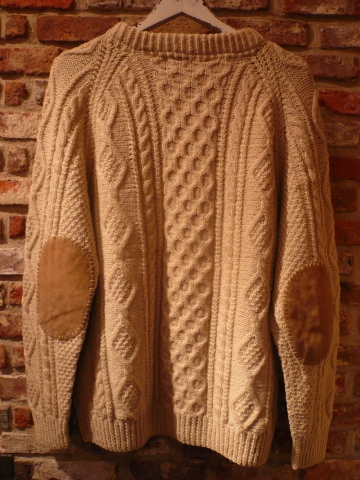 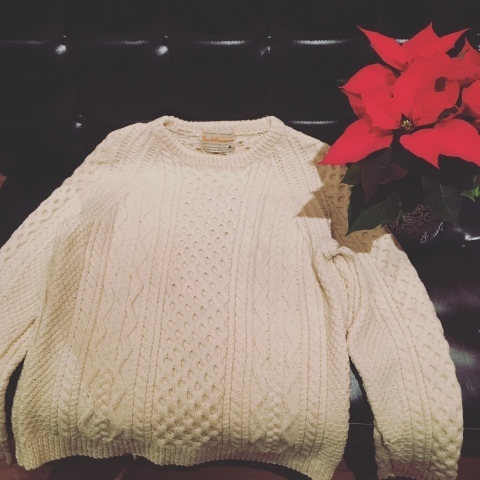 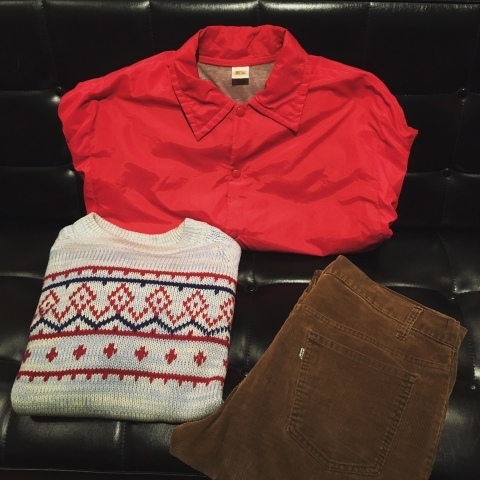 1970-80s " Jantzen -MADE IN U.S.A- " FAIRISLE Classic V/N SWEATER . 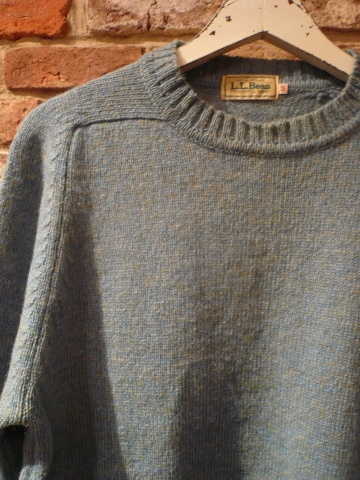 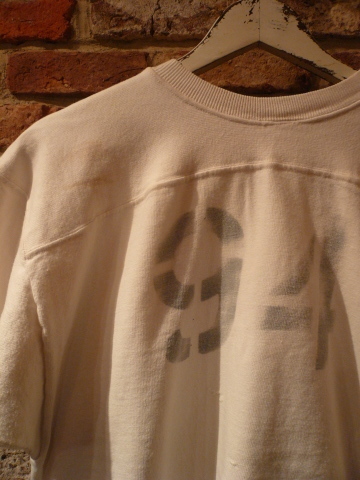 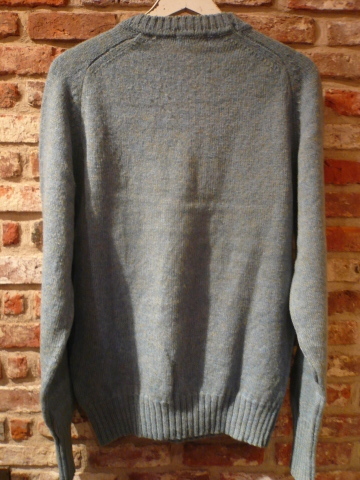 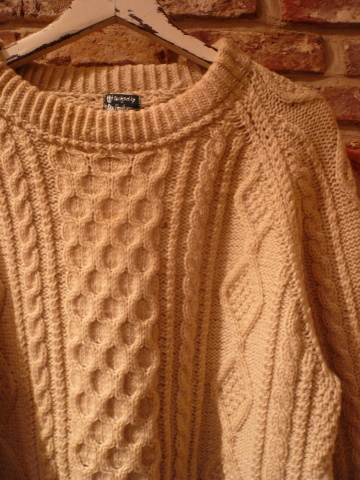 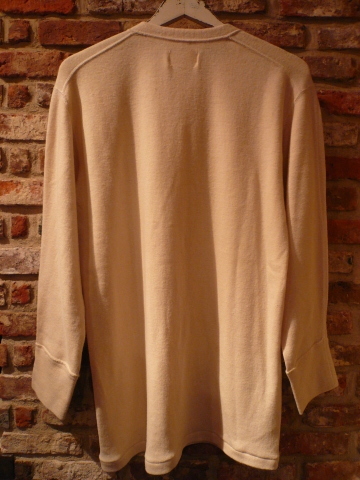 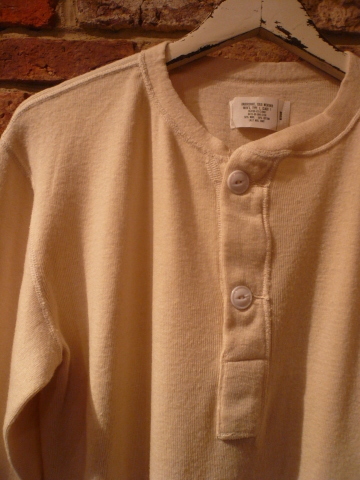 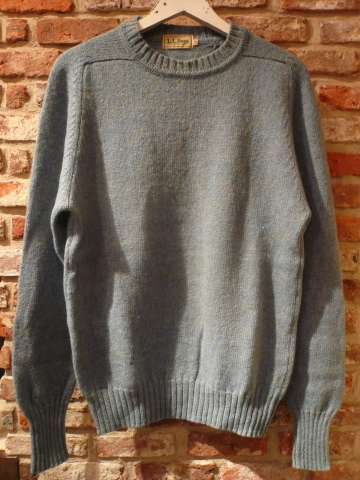 1950s " H.L WHITING CO. " 100% virgin WOOL V-NECK SWEATER . 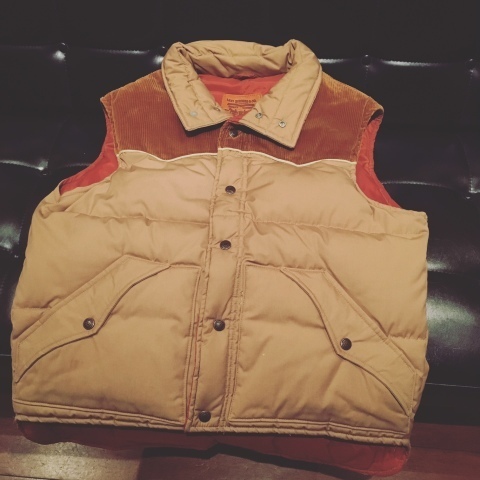 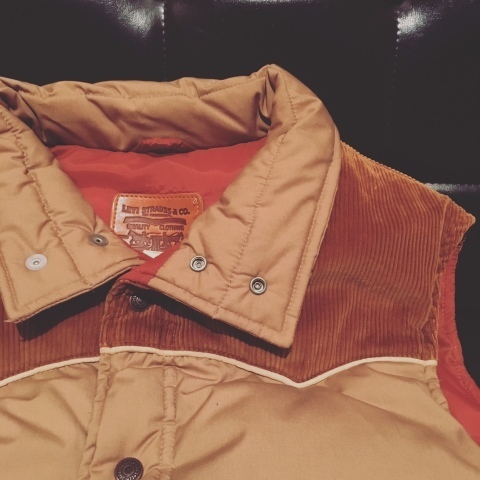 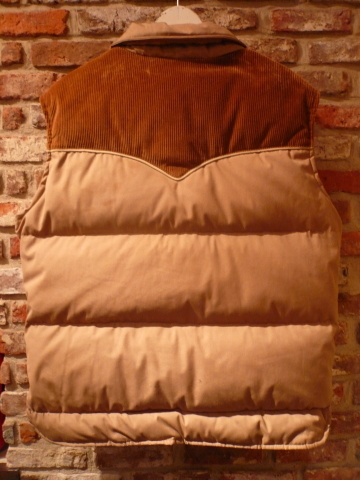 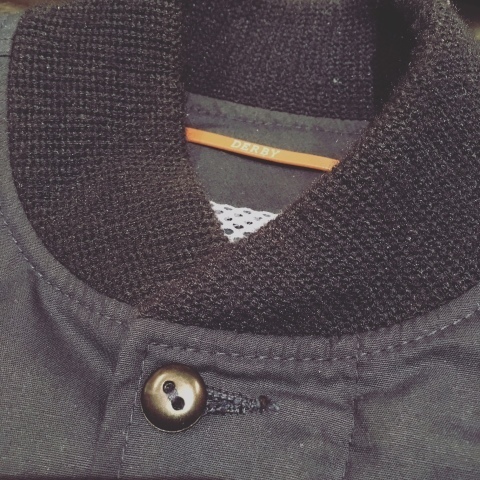 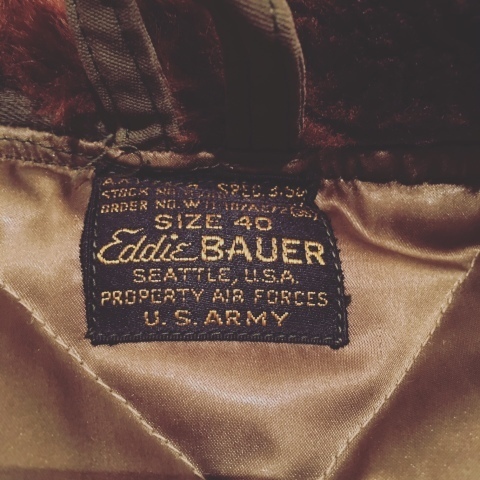 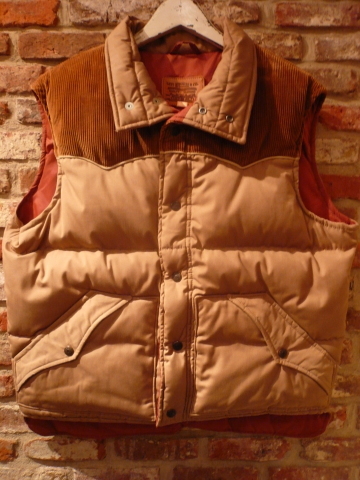 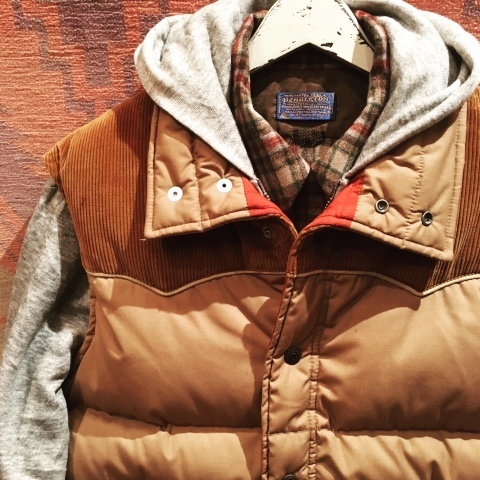 1960s " Eddie Bauer " CLASSIC - BAUER DOWN - VEST . 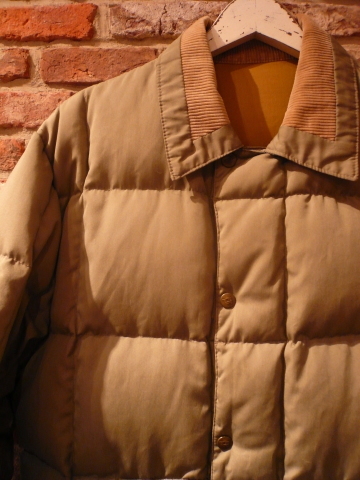 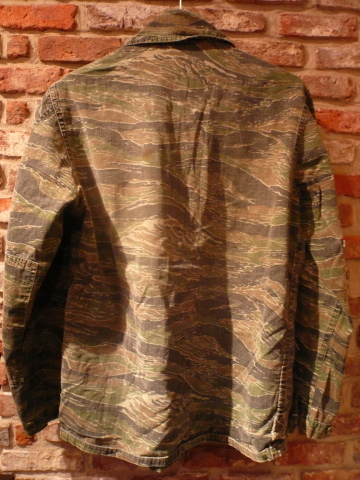 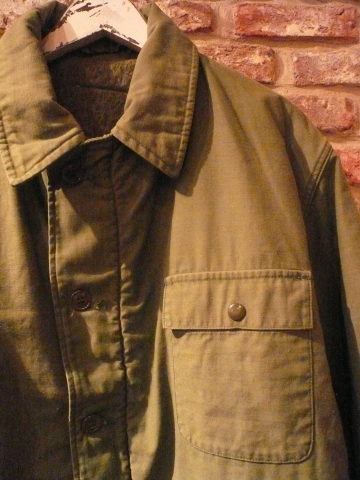 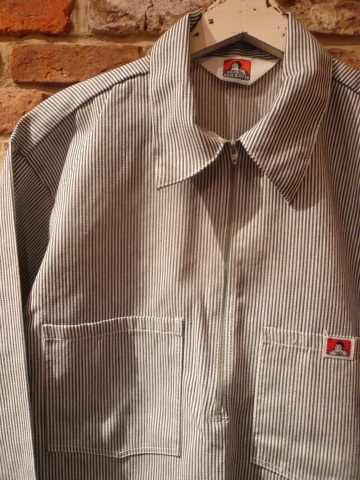 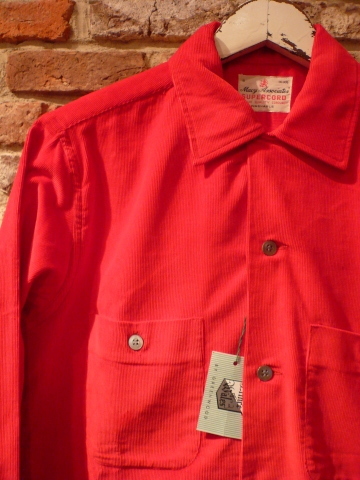 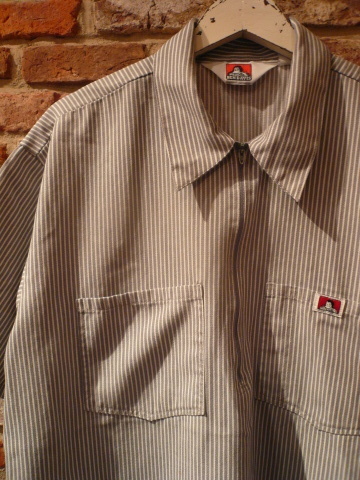 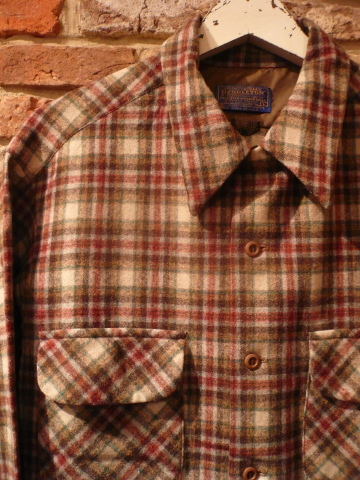 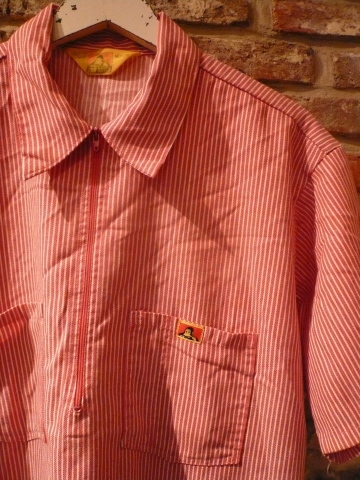 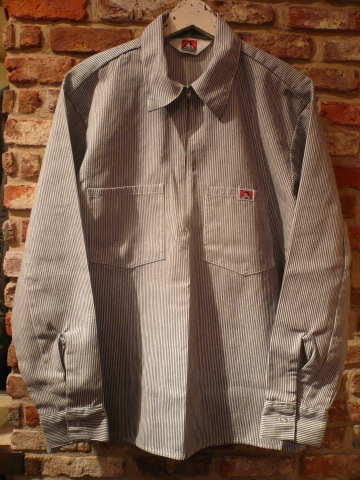 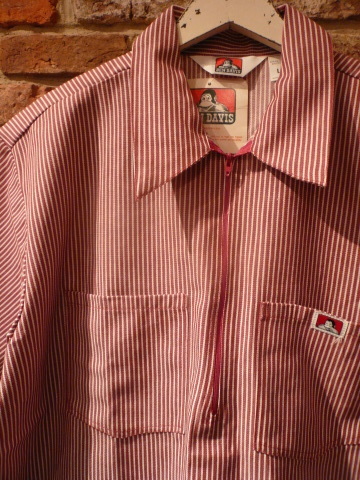 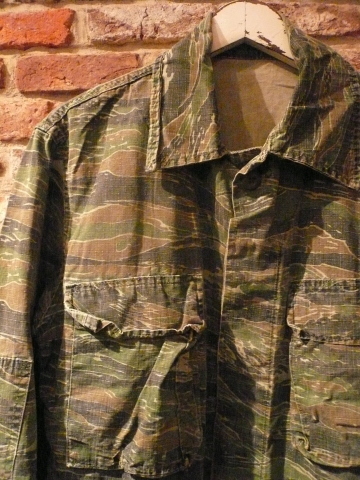 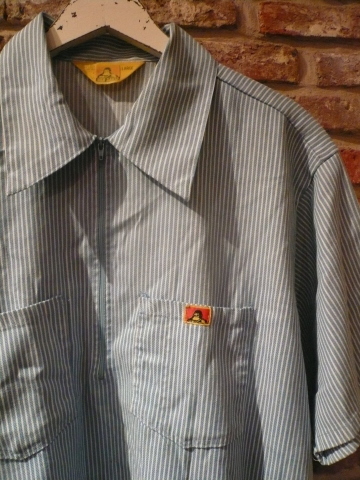 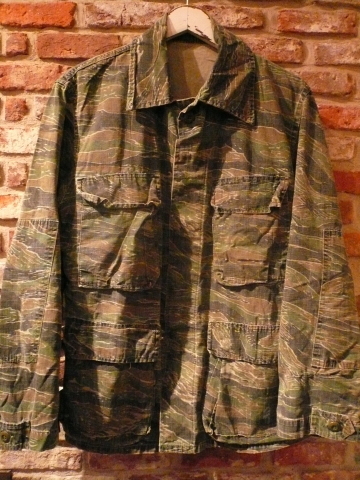 1970-80s " Lee -UNION MADE- " Quilting Liner NYLON WORK JACKET . 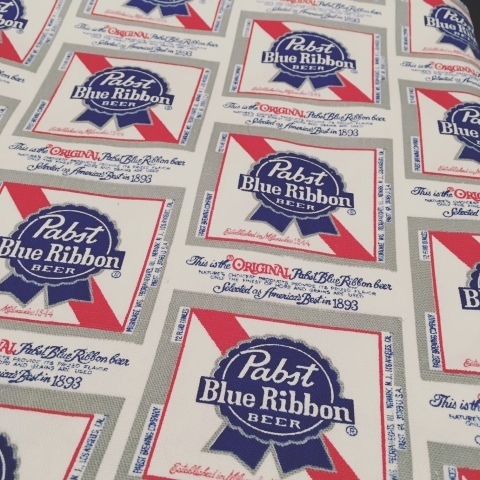 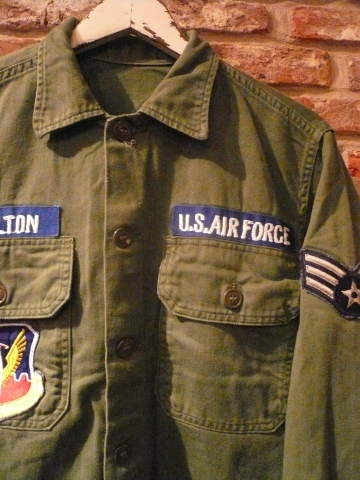 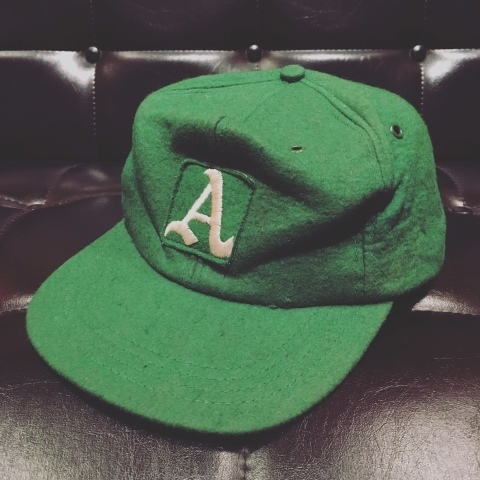 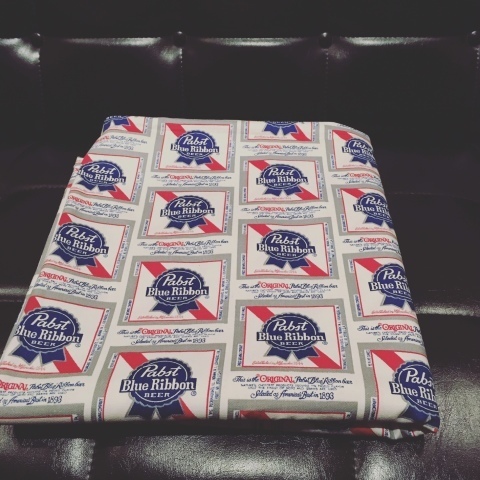 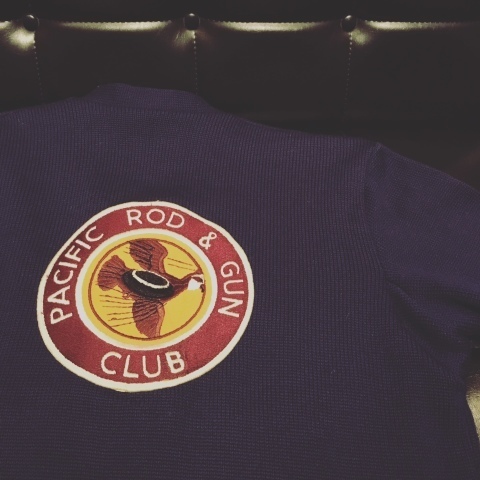 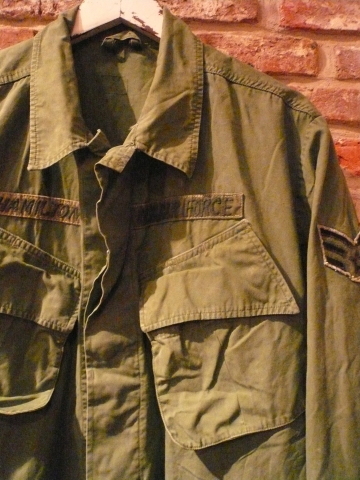 1940s " U.S ARMY AIR FORCE "
1950-60s " KLOTH KAP "
Early 1980s " Derby of sanfrancisco "
1960-70s " Pabst Blue Ribbon -Beer- "
BRAND : 1970s " PENDLETON WOOLEN MILLS "
BRAND : 1980s " UNKNOWN "
CLASSIC ZIP/UP SWEAT PARKA . 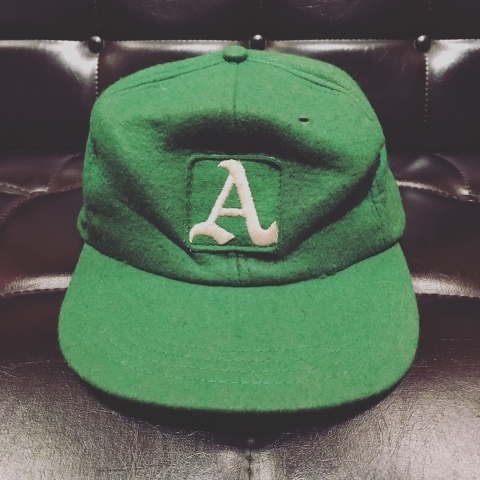 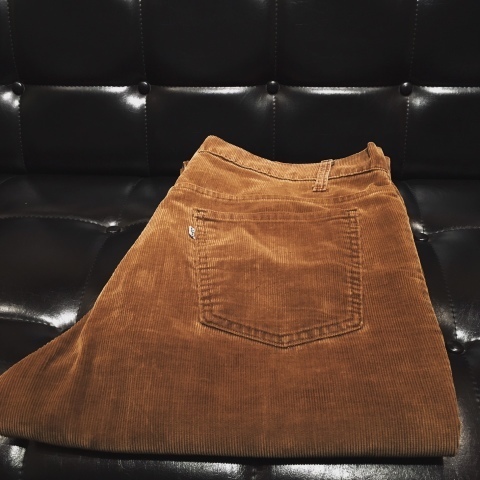 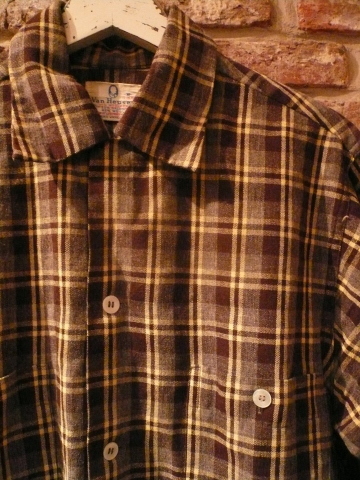 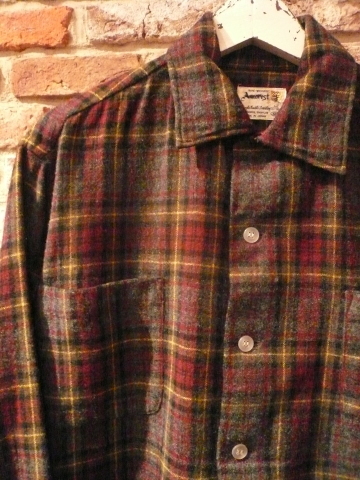 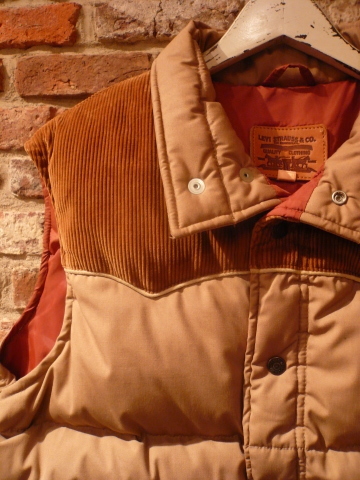 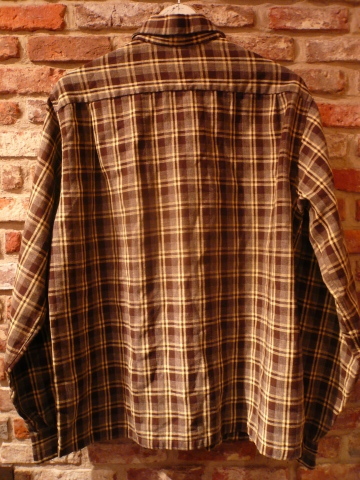 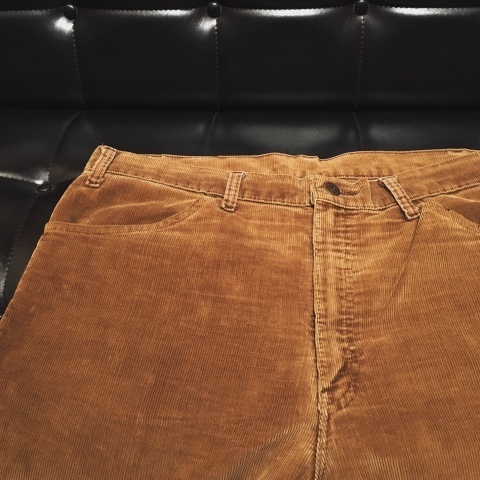 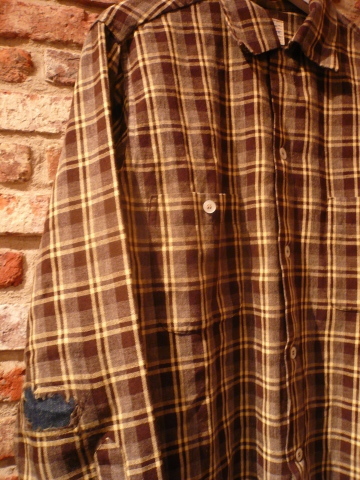 BRAND ：1970s " RUSSELL ATHLETIC "
1970-80s " WEST TEN "
BRAND : 1970-80s " WEST TEN "
ITEM : 519 CORDUROY -straight- PT . 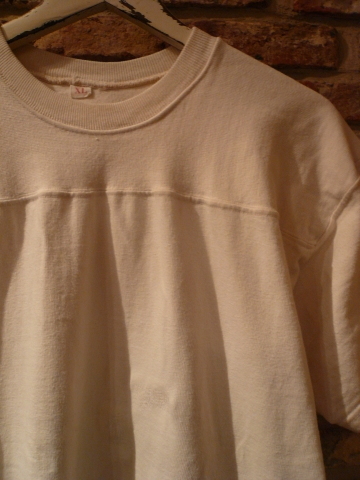 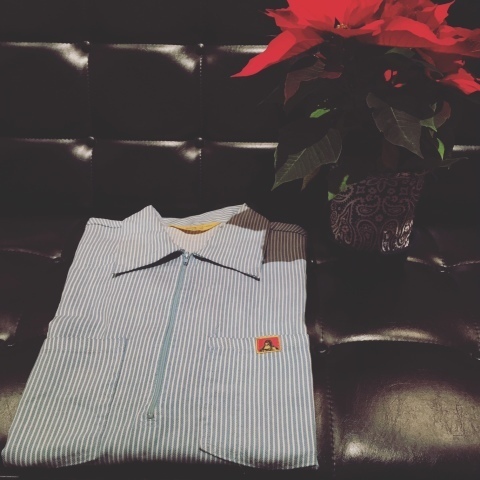 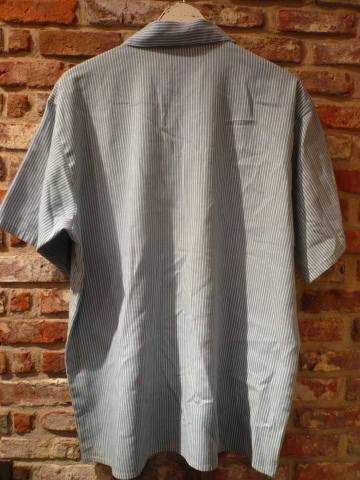 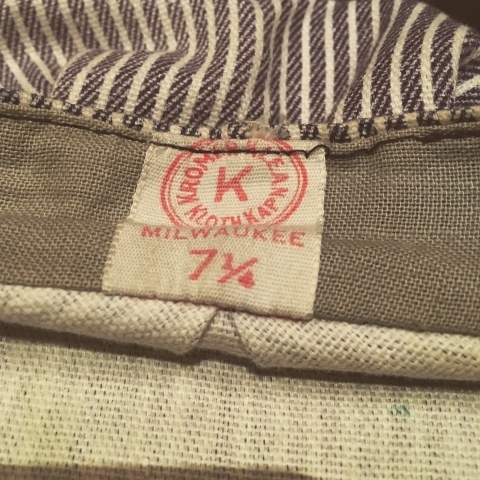 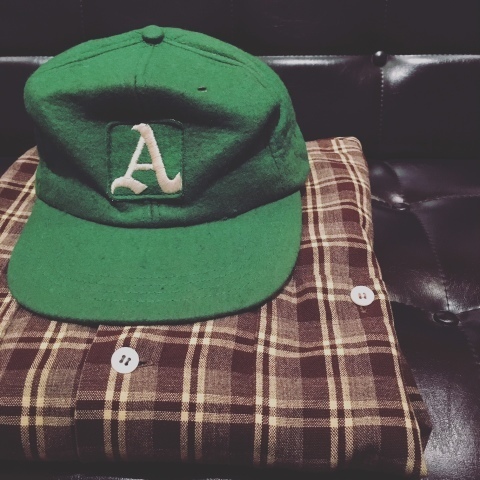 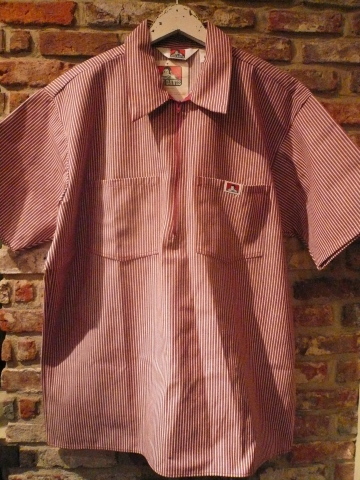 BRAND : 1950-60s " OLD MLB "
1950-60s " VAN HEUSEN "
BRAND : 1950-60s " VAN HEUSEN "
" ボクシング観戦 と 酒 と 服 "
1960s " BAUER DOWN "
BRAND : 1960s " BAUER DOWN "
1930-40s " AFRICAN -MALI- "
HAND MADE indigo rug . 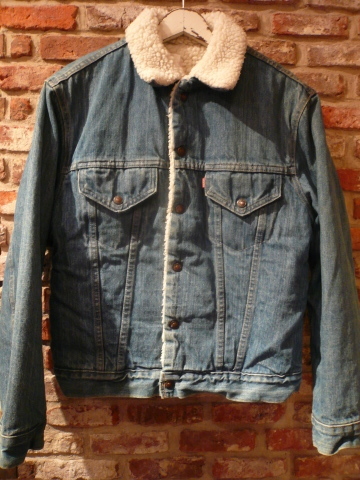 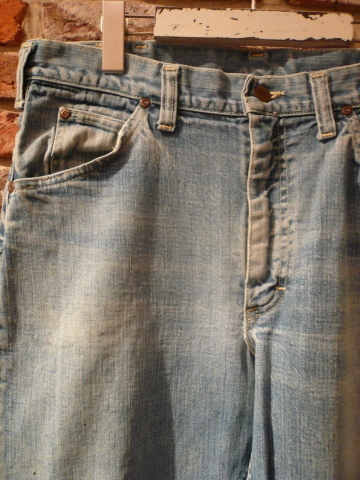 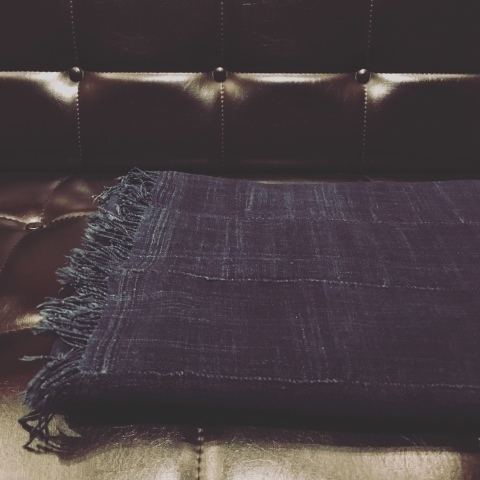 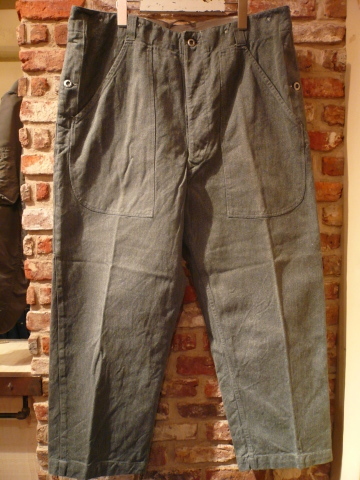 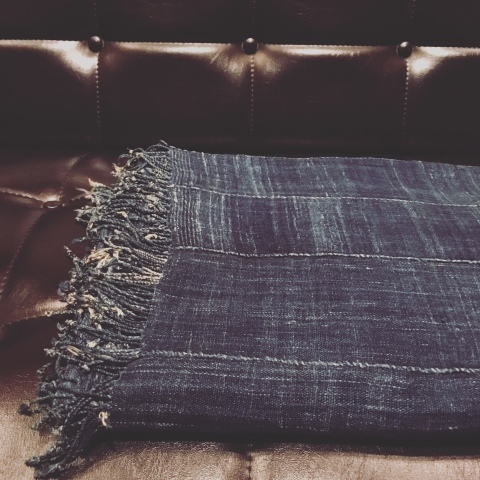 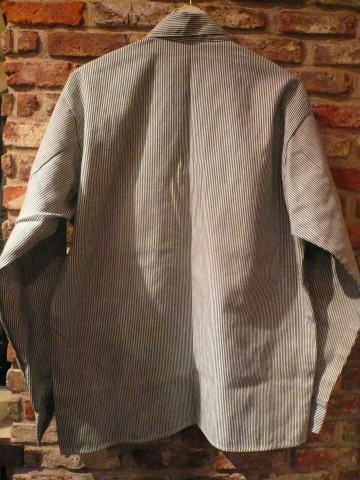 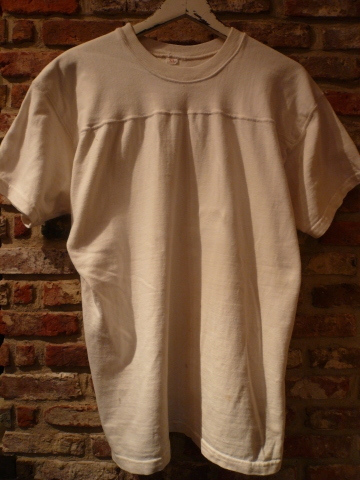 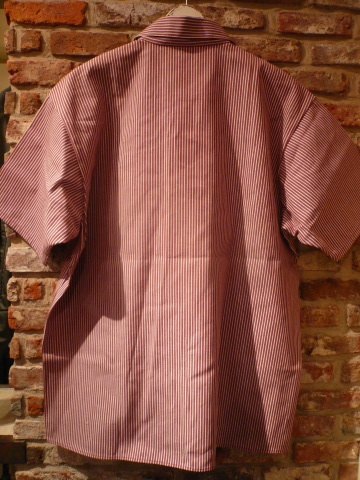 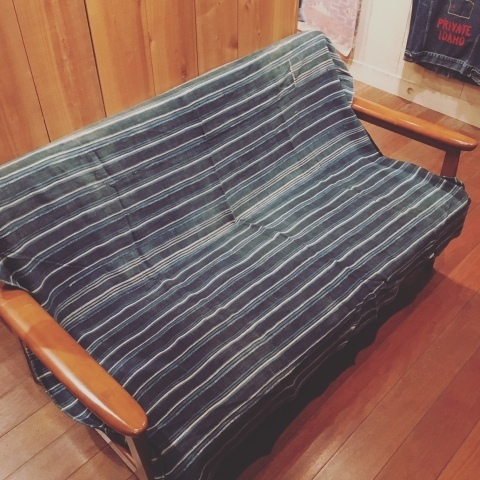 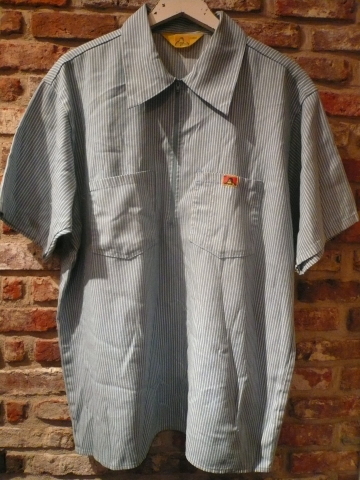 1930s " AFRICAN -MALI- "
BRAND : 1970s " Lee "
vintage -STRAIGHT- DENIM PT . 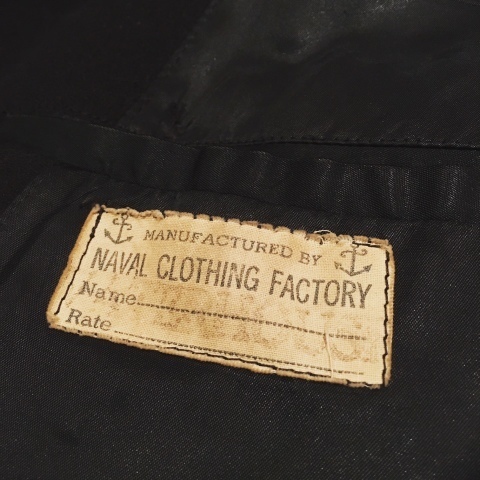 1940s " U.S NAVY "
BRAND : 1940s " U.S NAVY "
10 BUTTON P- COAT . 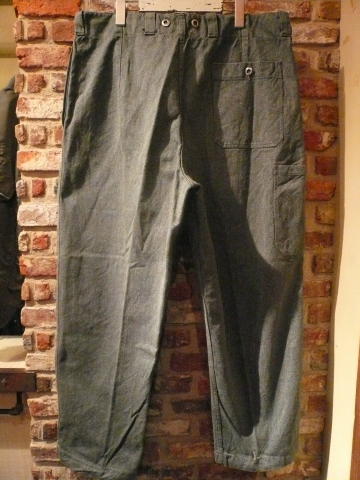 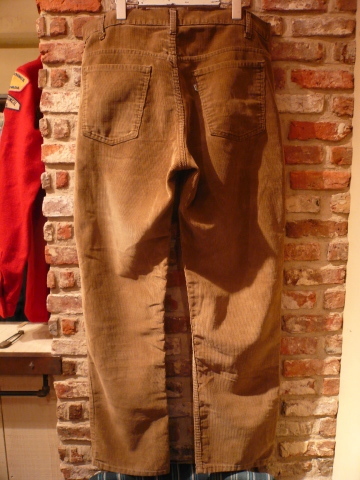 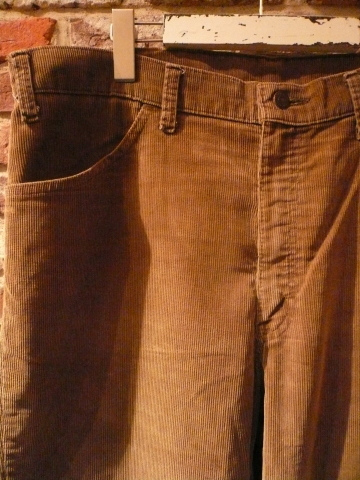 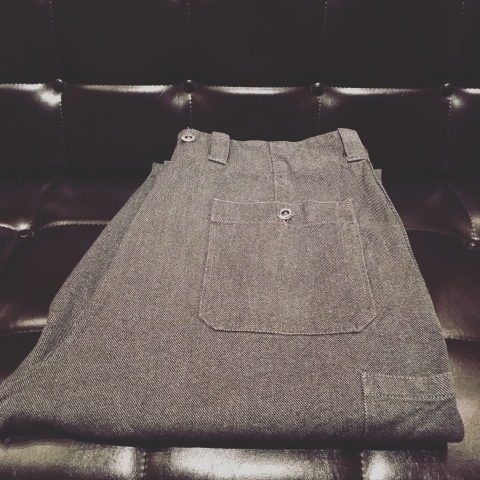 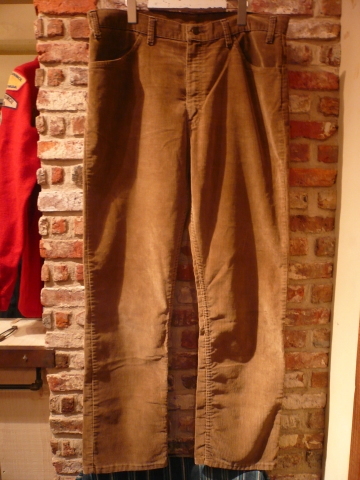 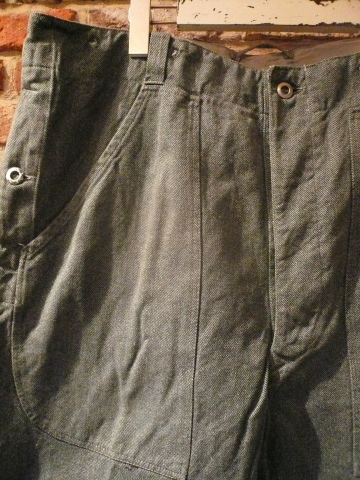 BRAND : 1950s " Switzerland "
- VINTAGE - MILITARY TROUSERS . 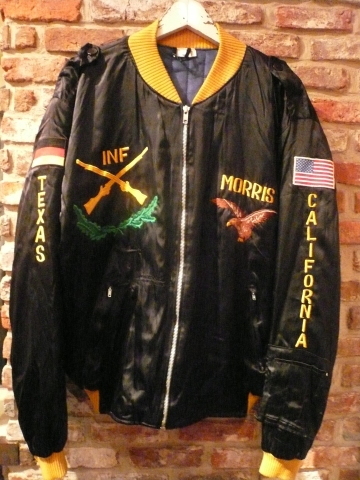 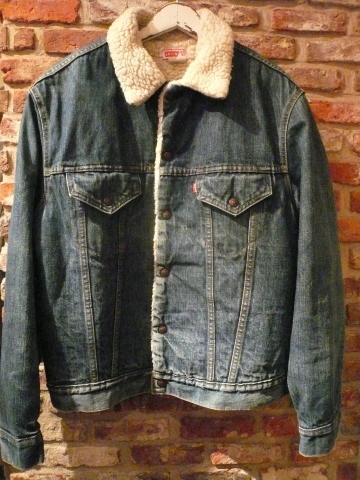 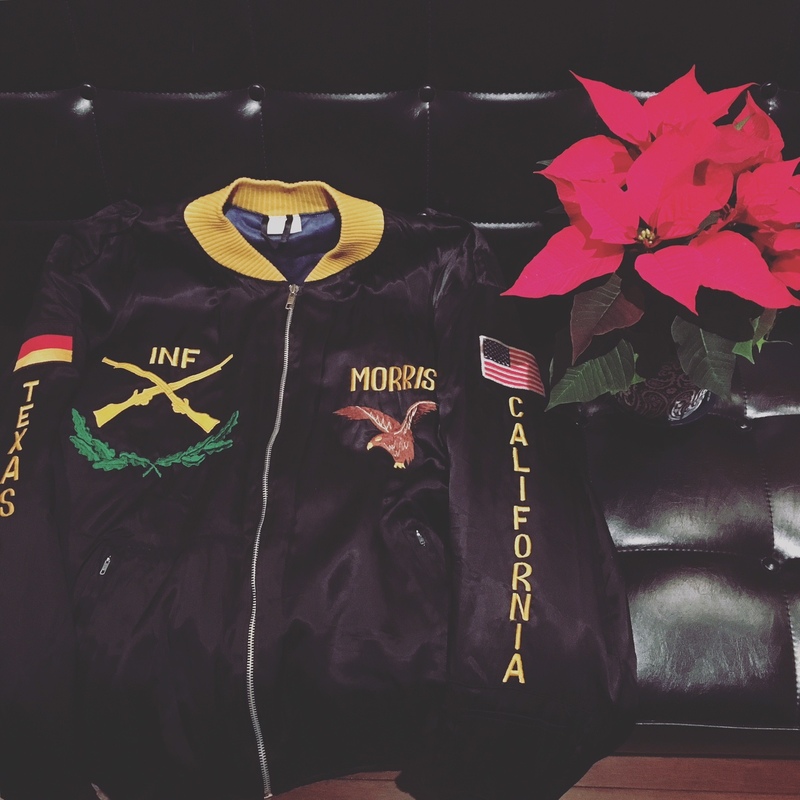 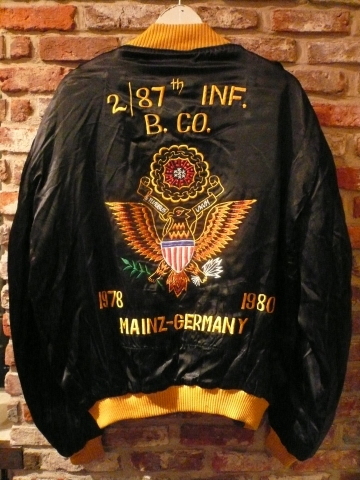 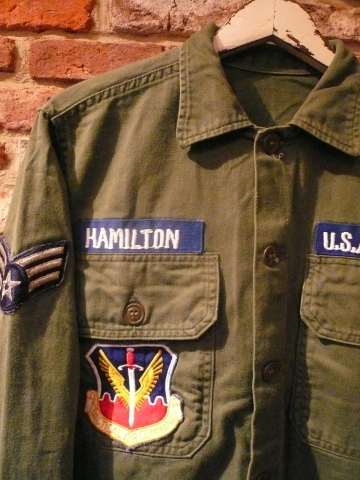 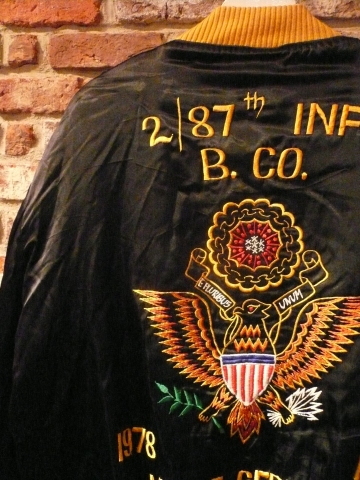 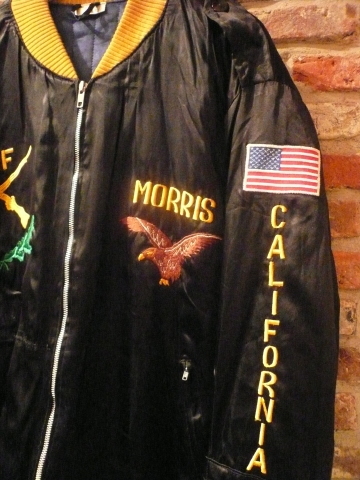 BRAND : 1970s " U.S NAVY "
ITEM : A-2 DECK JACKET . 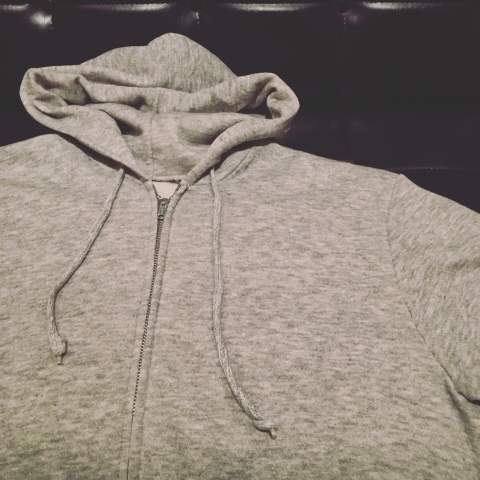 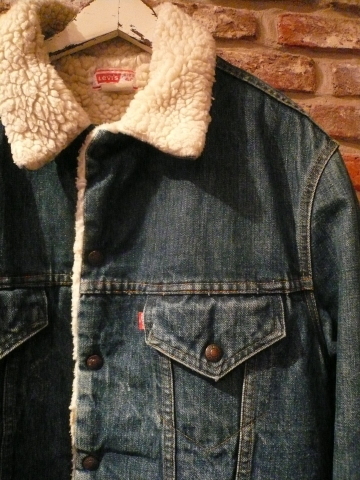 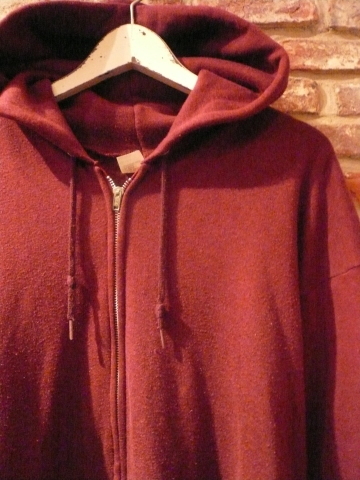 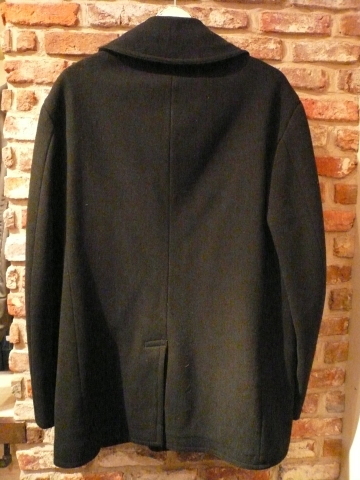 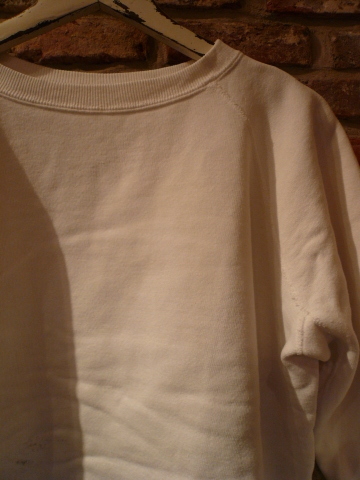 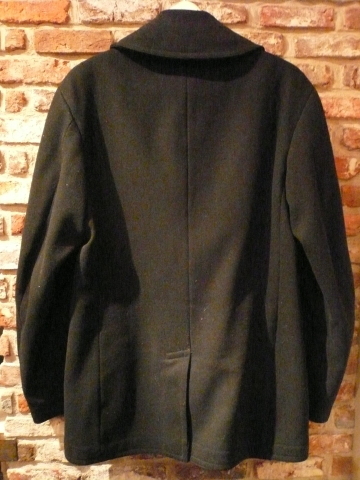 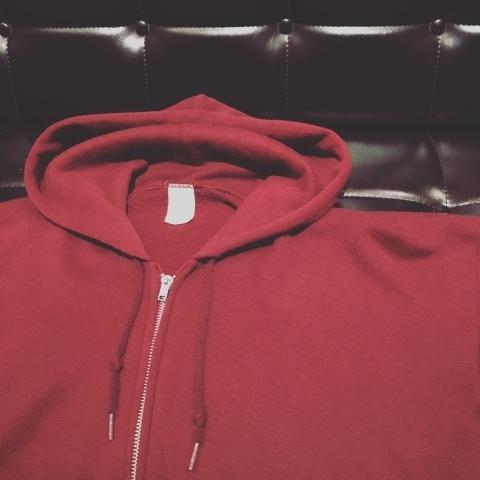 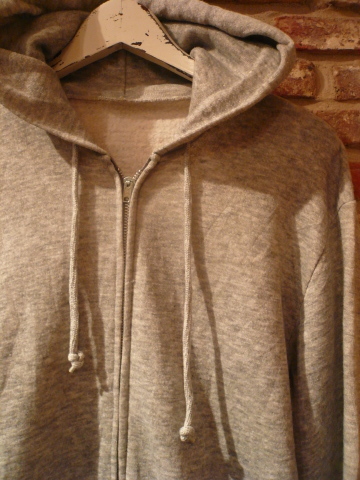 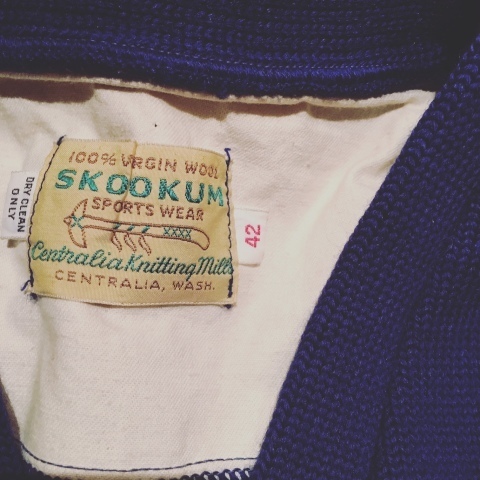 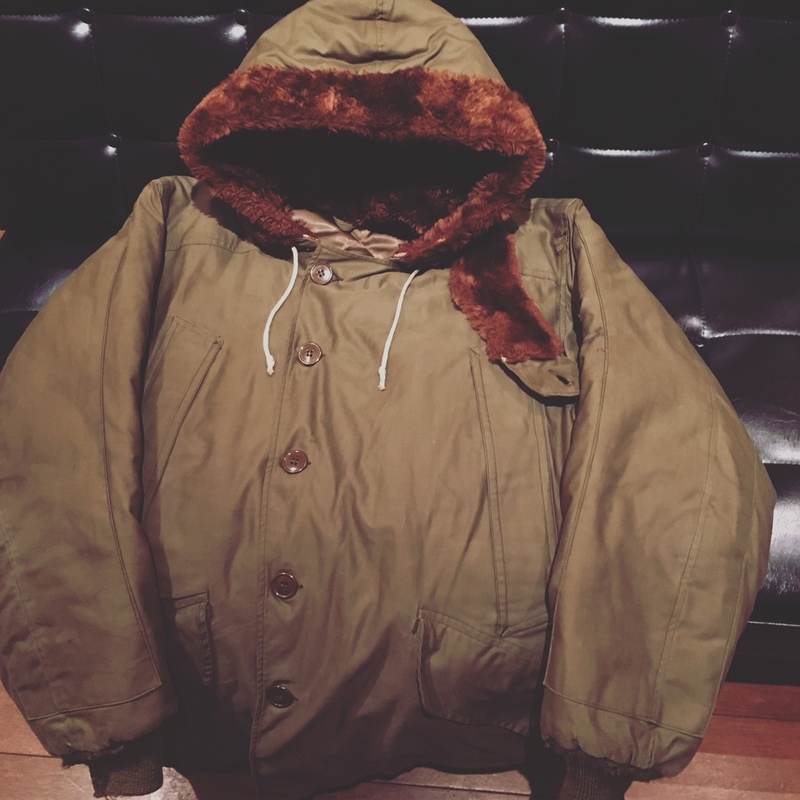 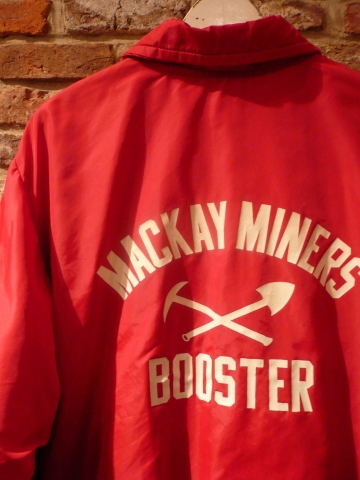 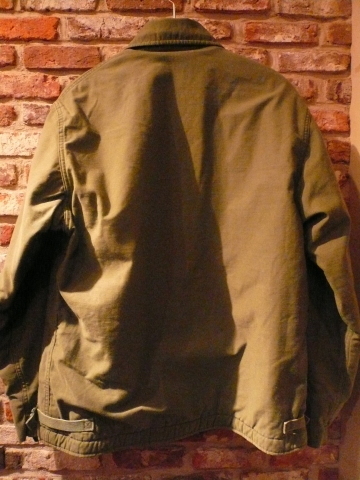 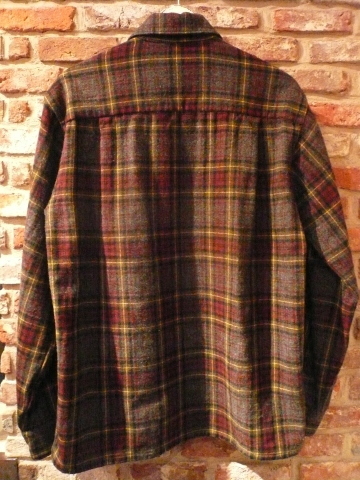 Early 1980s " UNKNOWN "
BRAND : Early 1980s " UNKNOWN "
ITEM : CLASSIC ZIP/UP SWEAT PARKA . 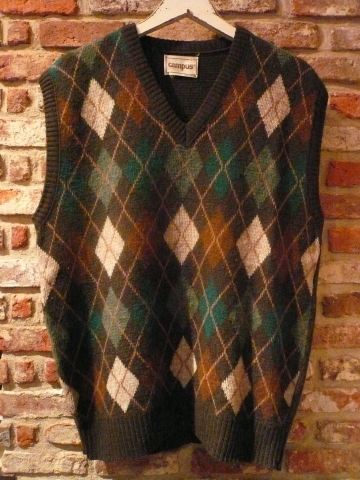 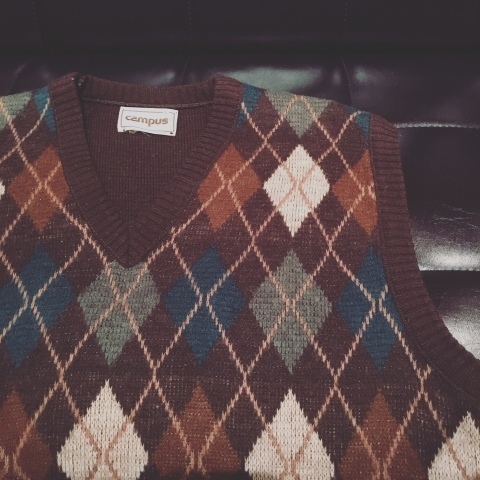 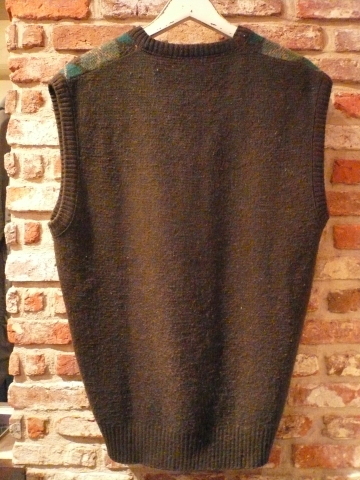 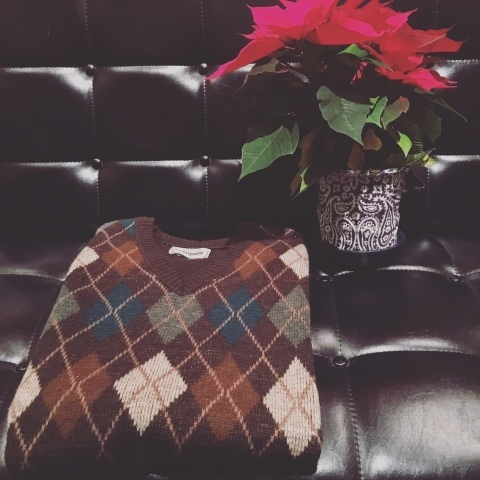 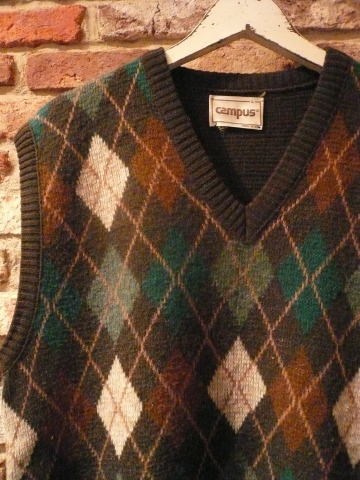 BRAND : 1970-80s " CAMPUS "
ITEM : - ARGYLE pattern - WOOL KNIT VEST . 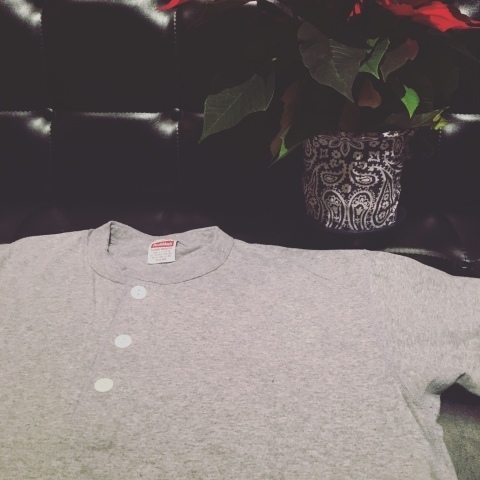 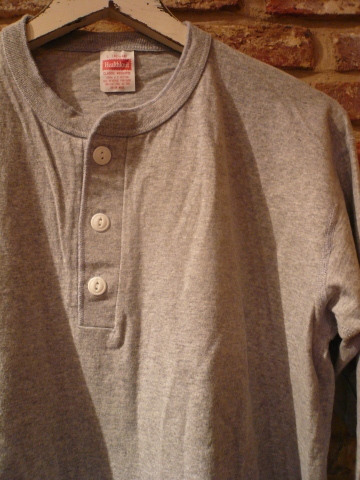 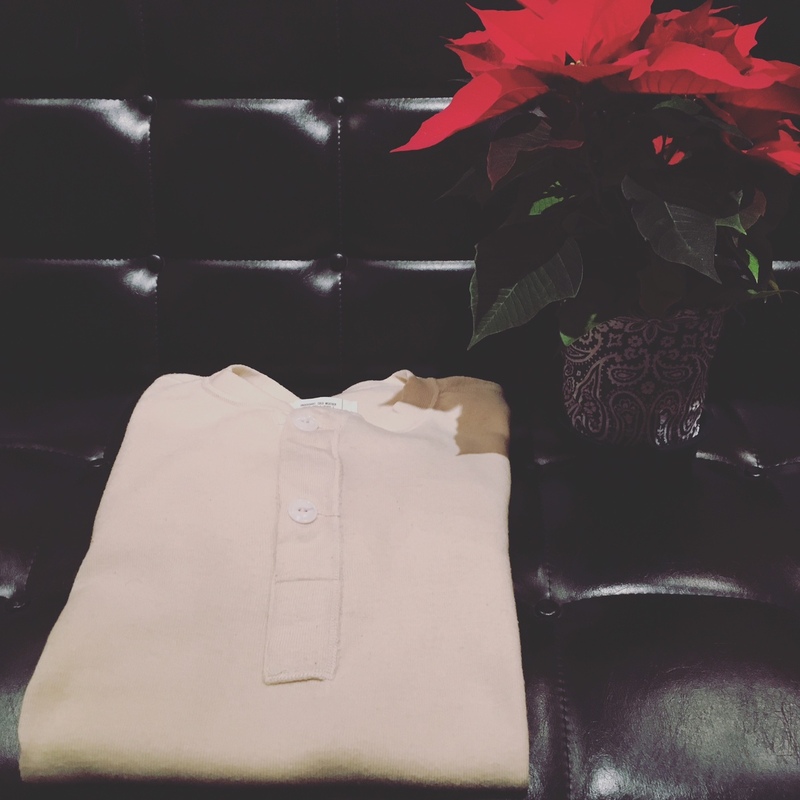 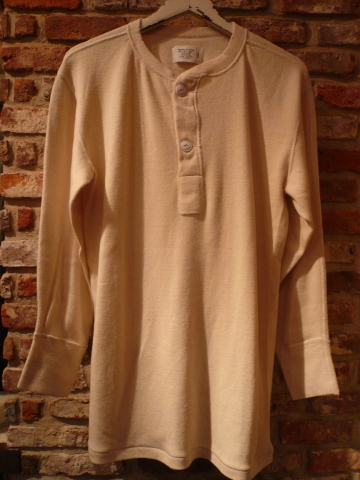 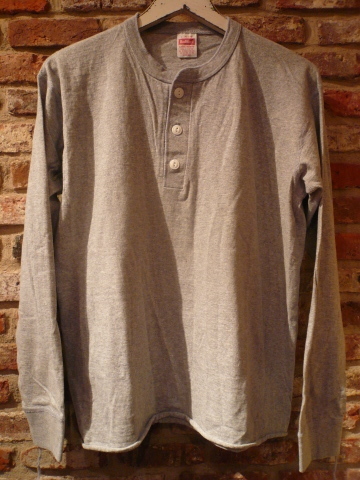 BRAND : " HEALTH KNIT import "
CLASSIC HENLEY NECK Tee SHIRTS . 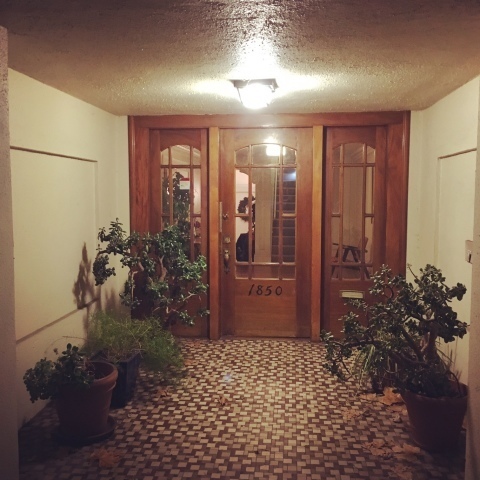 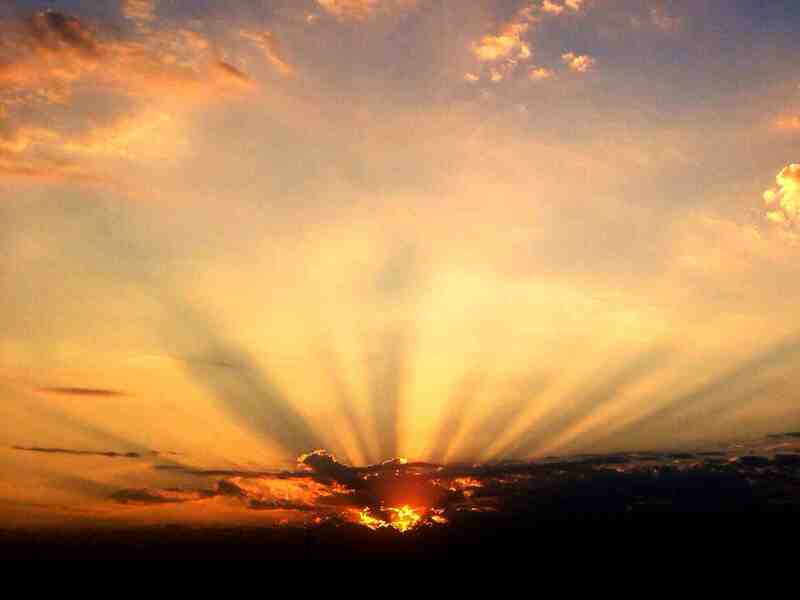 Welcome ，" CAL DEAN "
somewhere ... California west coast . 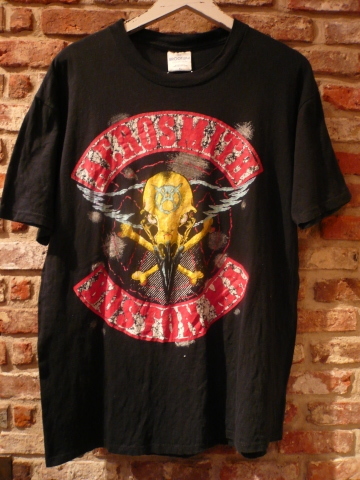 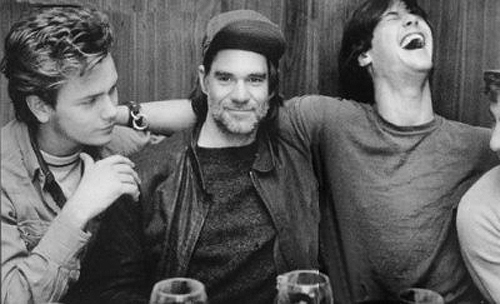 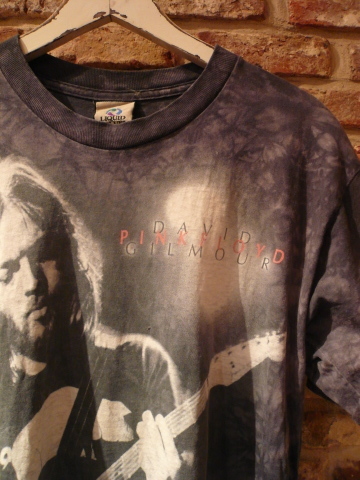 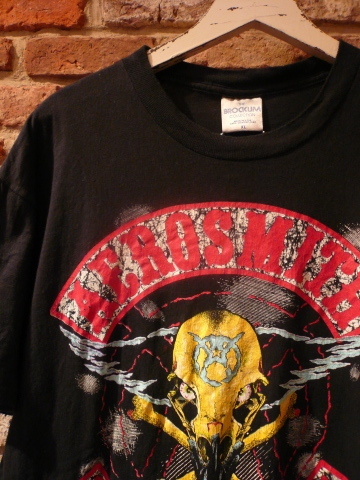 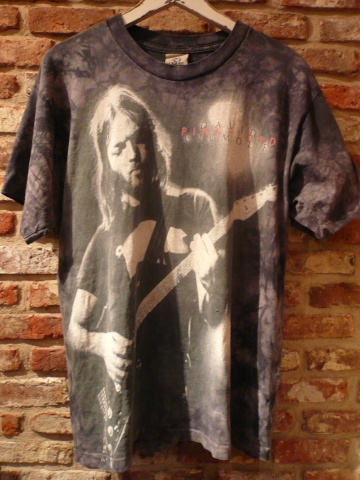 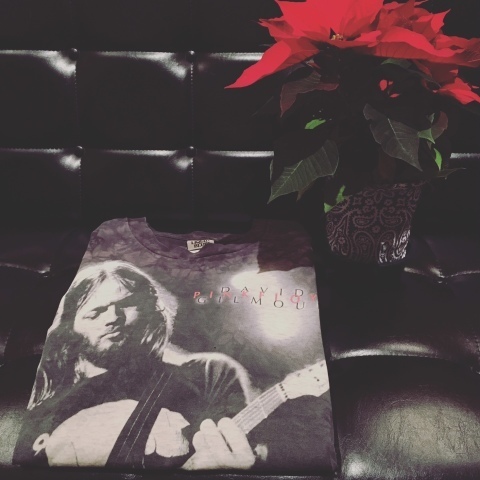 Late 1980s " BEN DAVIS "
アメリカ製 " BEN DAVIS "
1970-80s " BEN DAVIS "
８０ｓ " BEN DAVIS "
Late 1980s " PINK FLOYD -DAVID GILMOUR- "
1980-90s " AERO SMITH "
1970s " WEST TEN "
Early 1980s " LL.Bean "
1968-70s " GERMAN SOUVENIR "
12/23(祝) " OPEN 14 : 00 - 20 : 00 "
※ 初日は，14時 - 20時 とさせて頂きます . 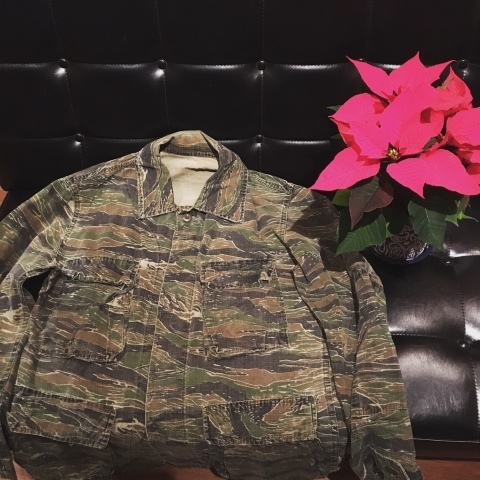 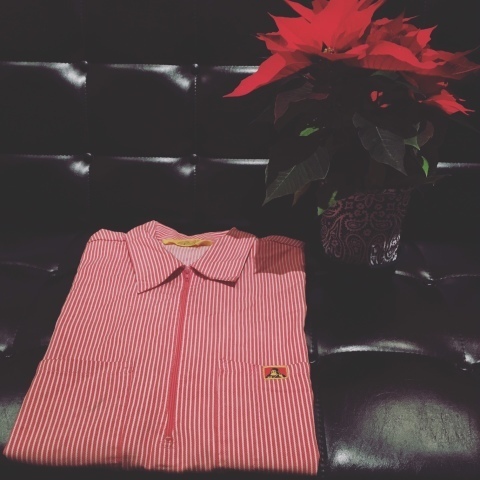 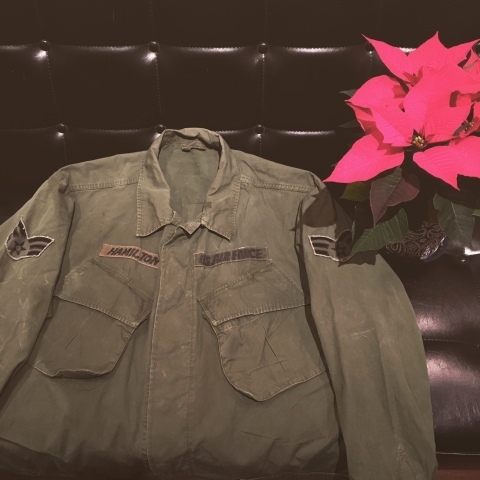 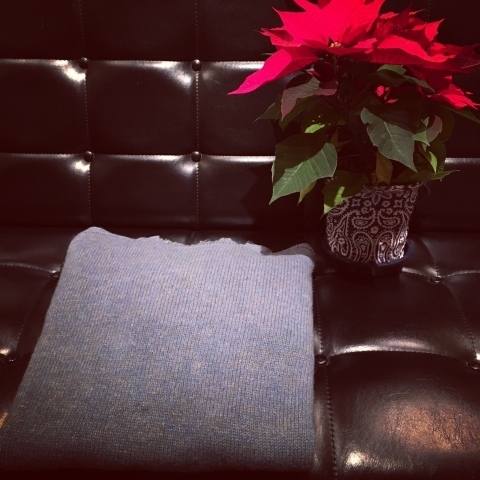 12/24(土) " OPEN 13 : 00 - 21 : 00 "
12/25(日) " OPEN 13 : 00 - 21 : 00 "
1983 " U.S ARMY "
1960-70s " GALWAY BAY PRODUCTS "
1960s " U.S AIR FORCE "
" U.S AIR FORCE "
1950-60s " Macy -SUPER CORD- "
Late 1980s " RALPH - SONNY BARGER - "
1990s " NEIL YOUNG "
1970s " CARVING LEATHER "
ATTENTION " CAL DEAN "
" 第2弾 入荷日 スケジュール "